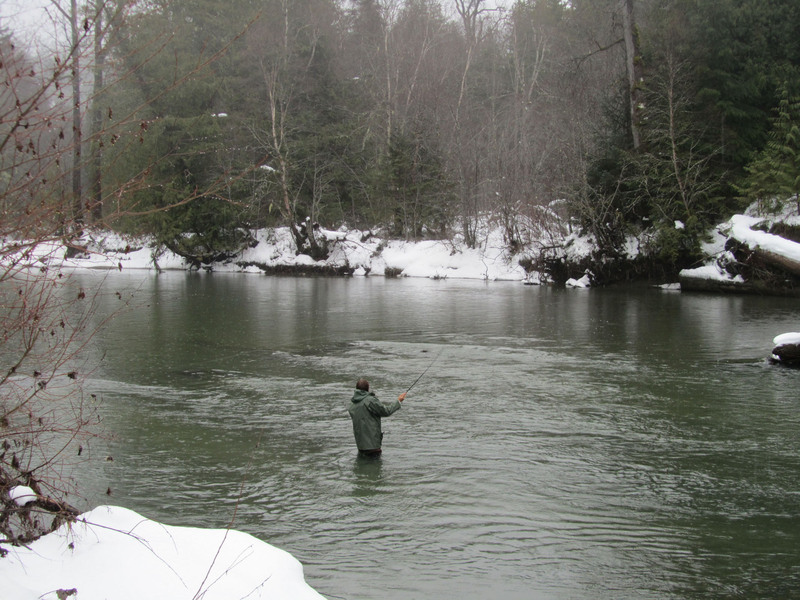 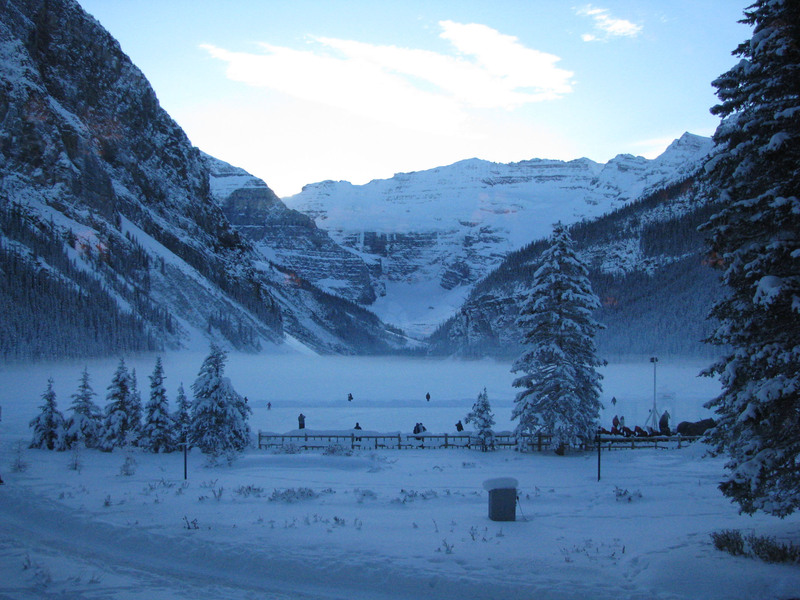 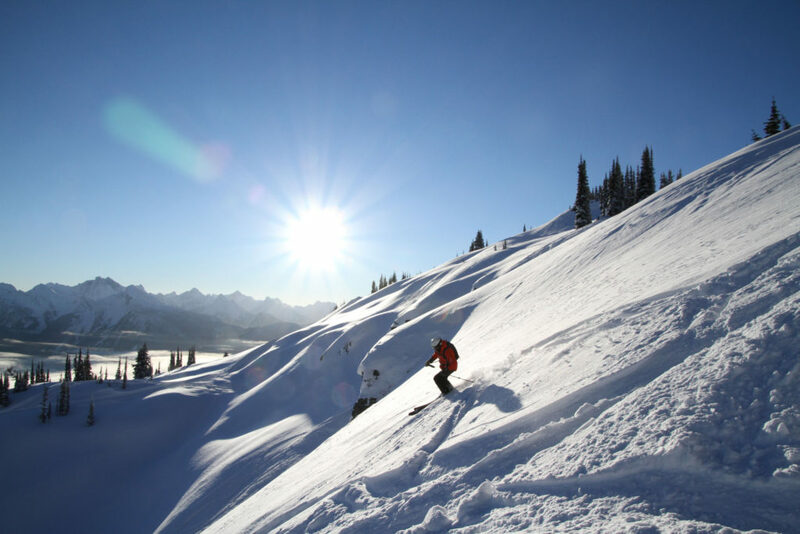 Canada is a winter wonderland, with big snow, big mountains and an outdoor attitude of embracing the cold. 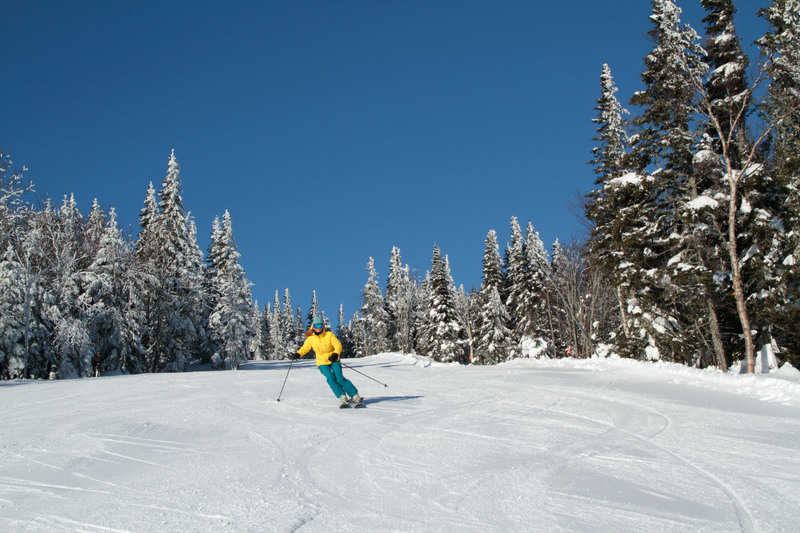 We love the Canadian spirit, the skiing, ice-skating and exploring in winter. If you want to discover the next best ski terrain, north of the US, more remote than the Alps, explore Canada for the ultimate ski vacation with this guide. 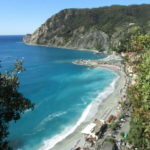 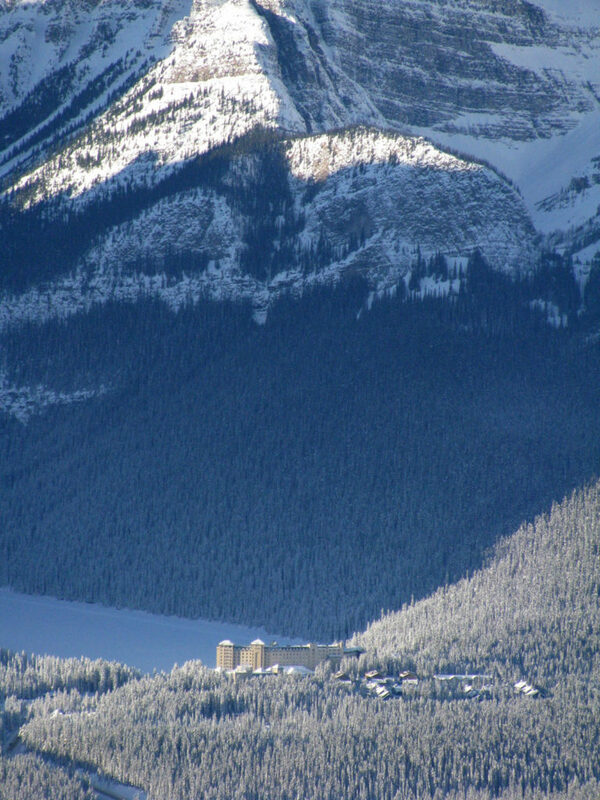 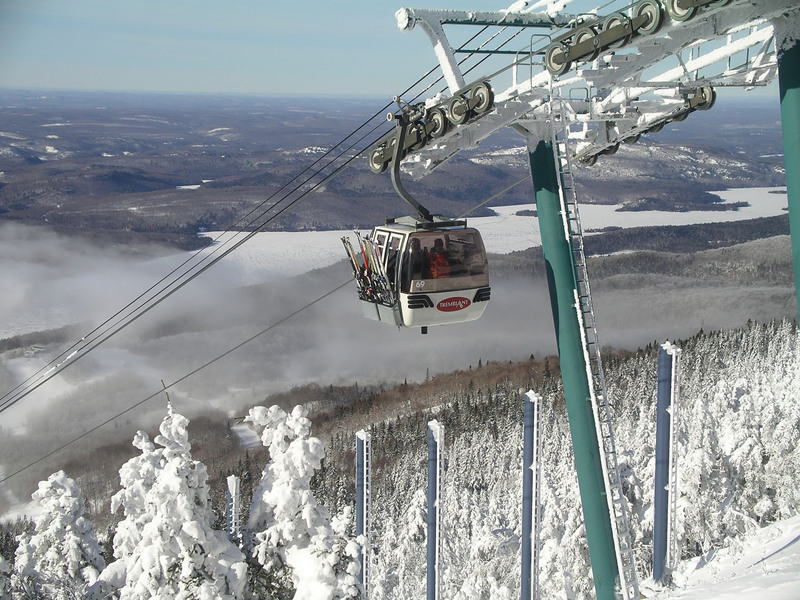 Canada is beautiful in ski season, the Canadian Rockies are spectacular, as are Quebec’s Laurentians on a smaller scale. 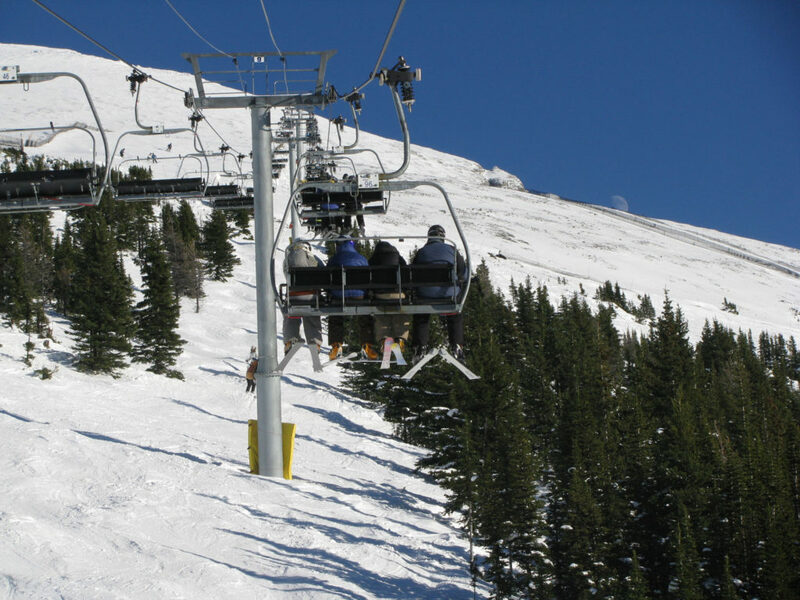 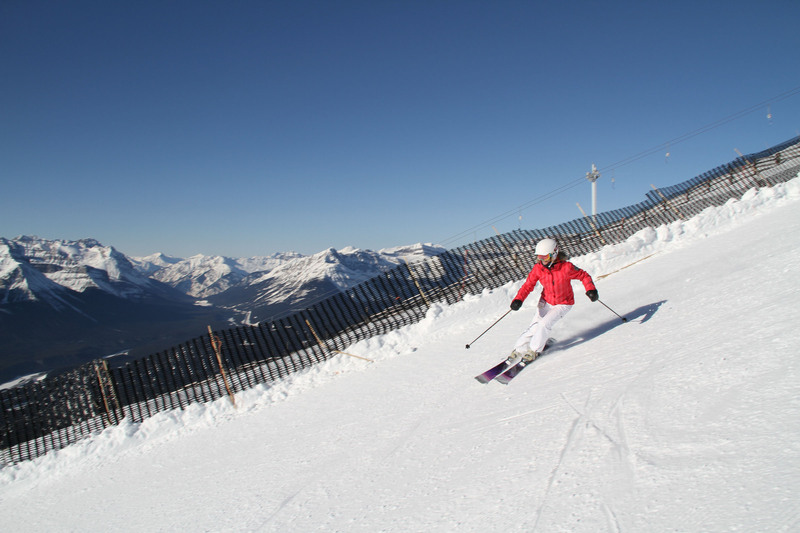 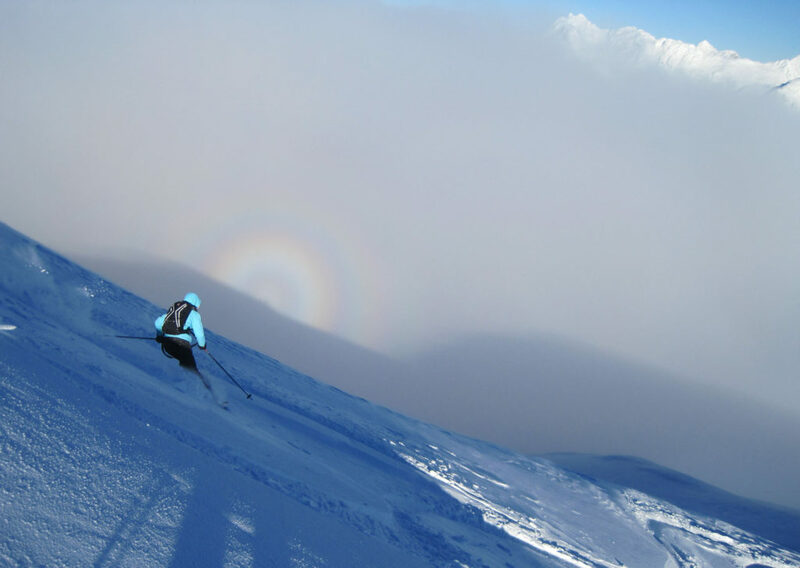 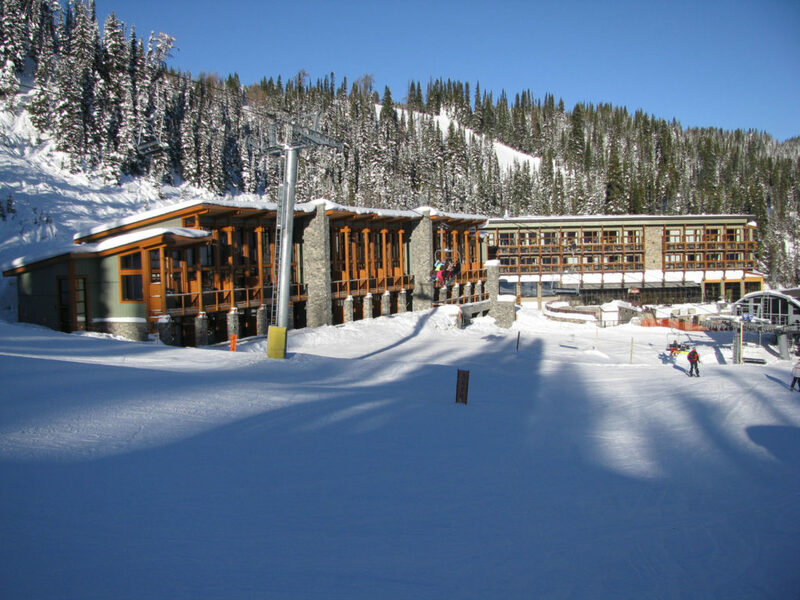 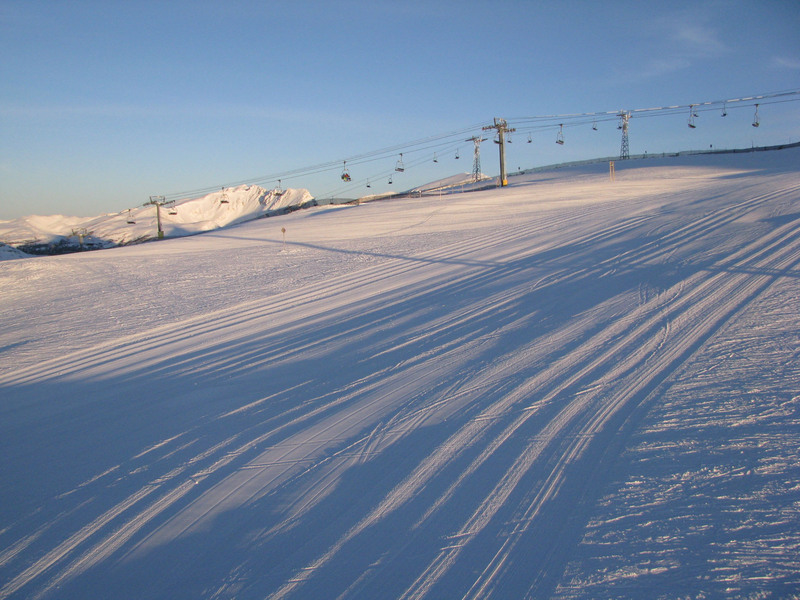 Canada is knwn for its big moutnain skiing, plentiful snow, splendid scenery and hospitality at top Canadian ski lodging properties. 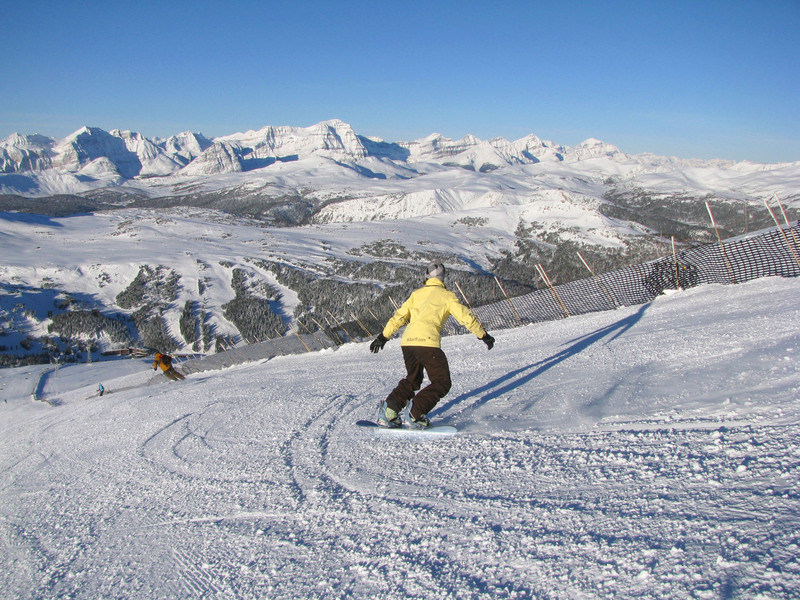 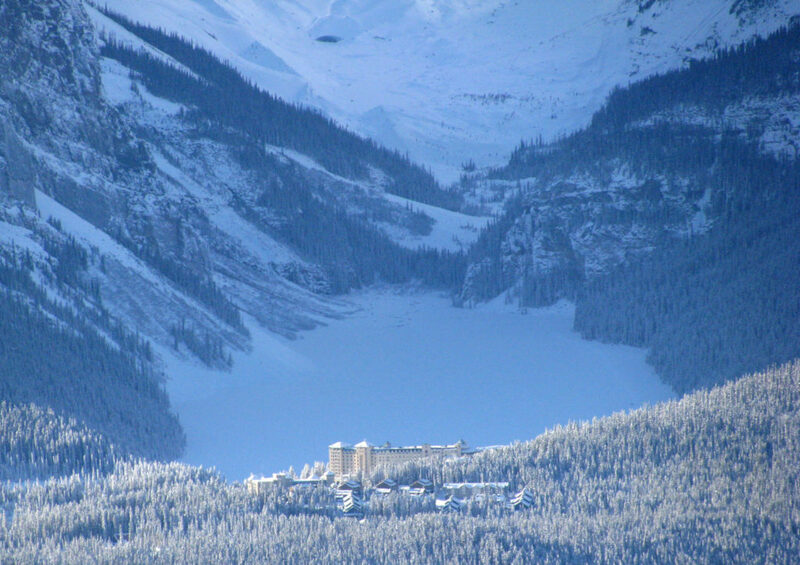 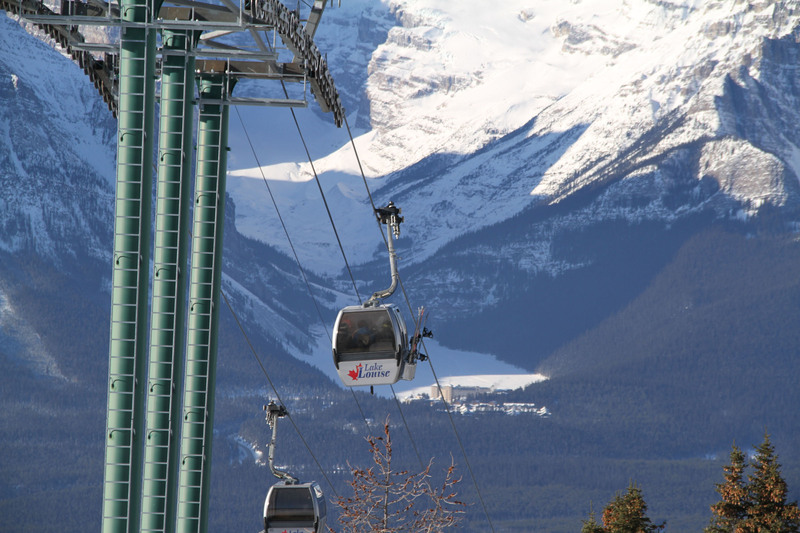 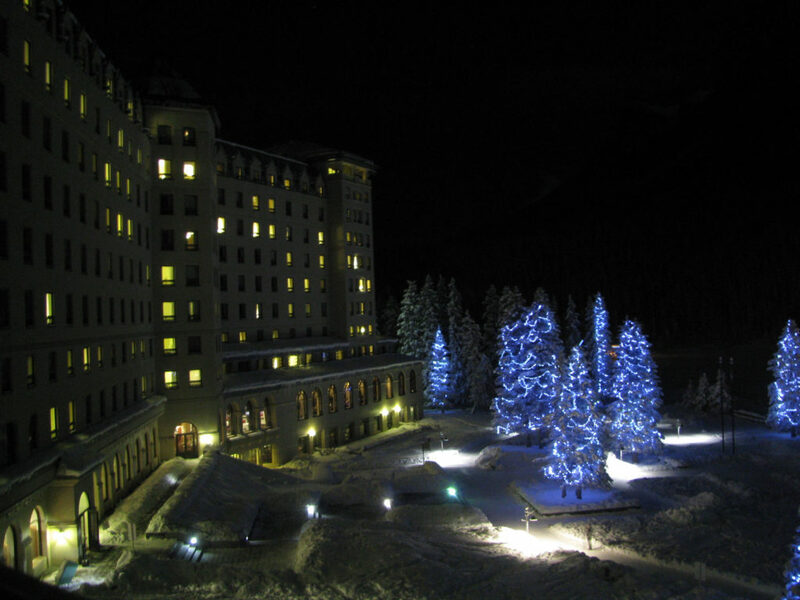 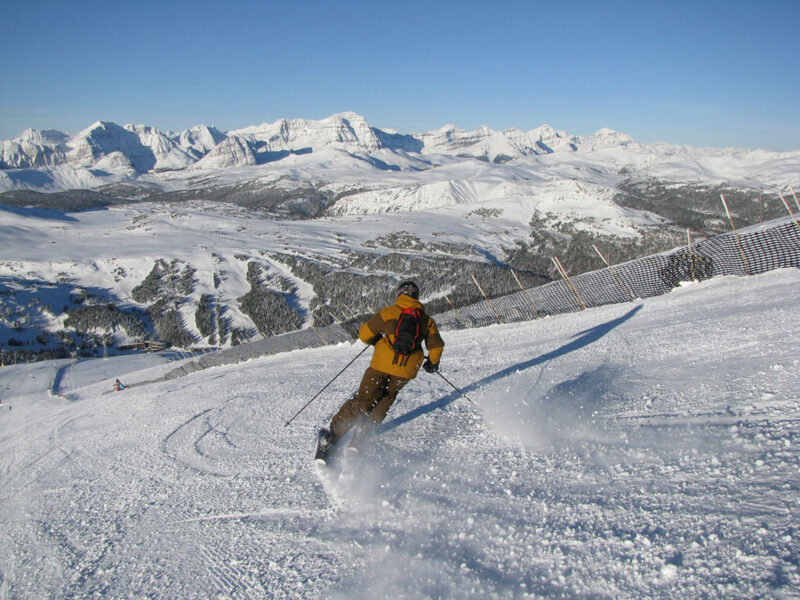 Western Canada is home to big ski resorts with luxury hotels and fantastic alpine villages – Whistler Blackcomb, Sunshine and Lake Louise in Banff. 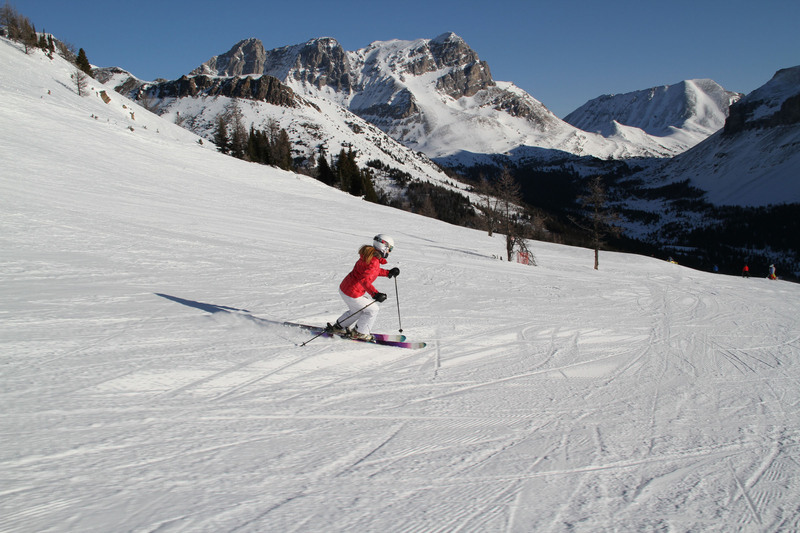 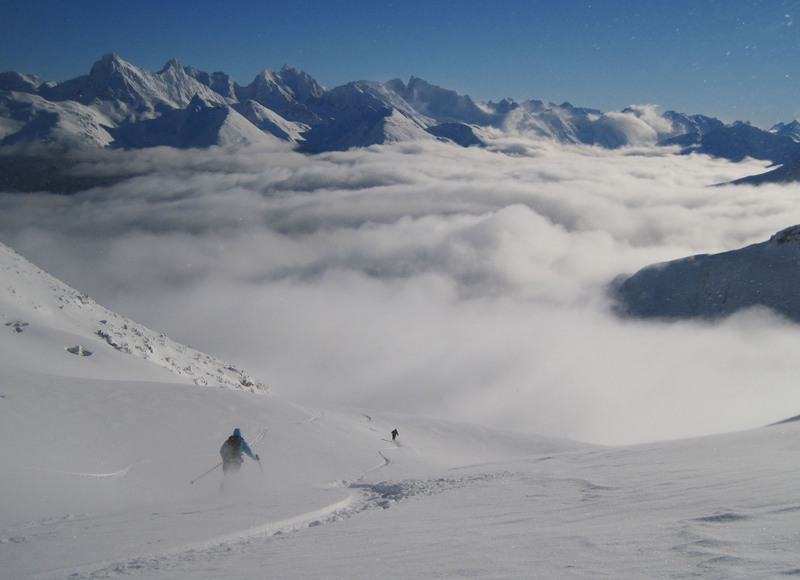 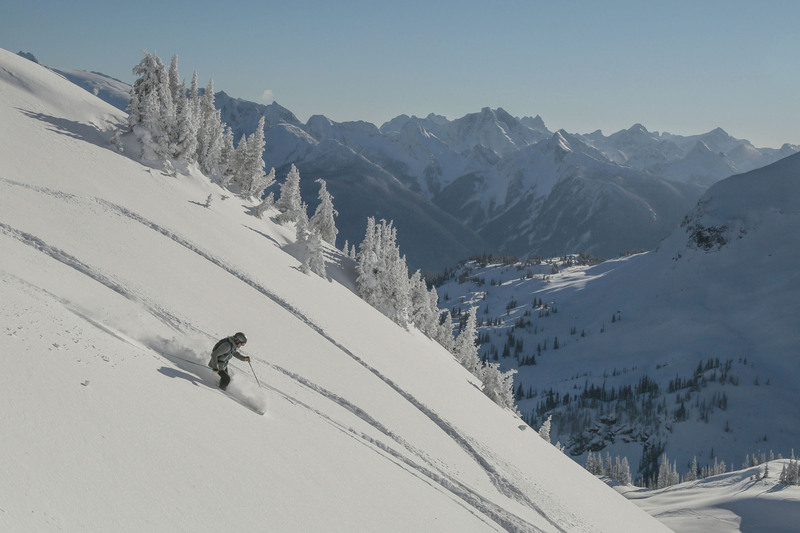 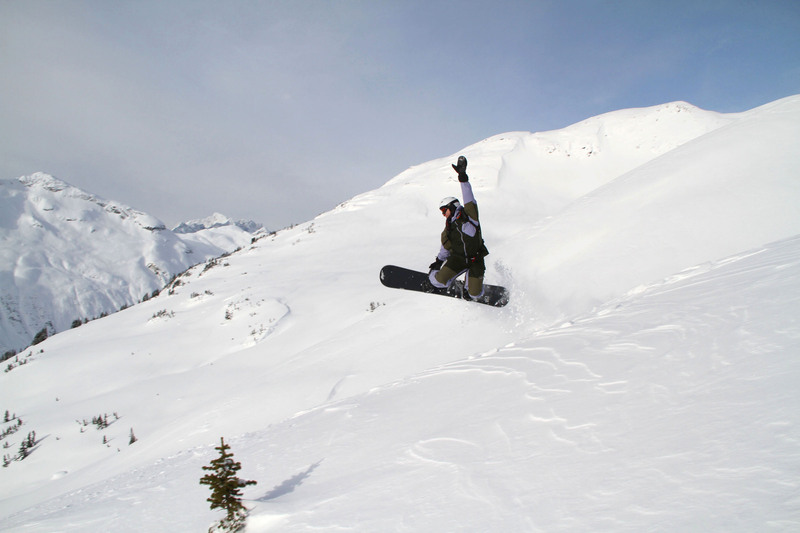 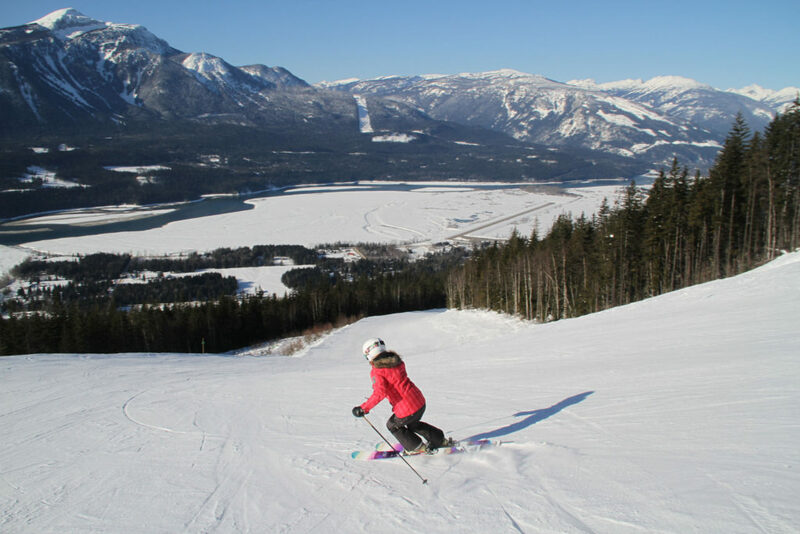 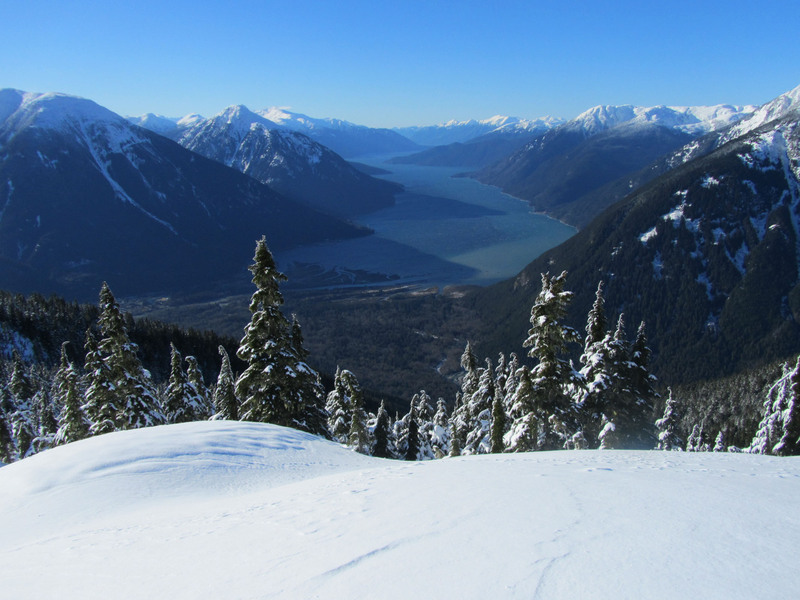 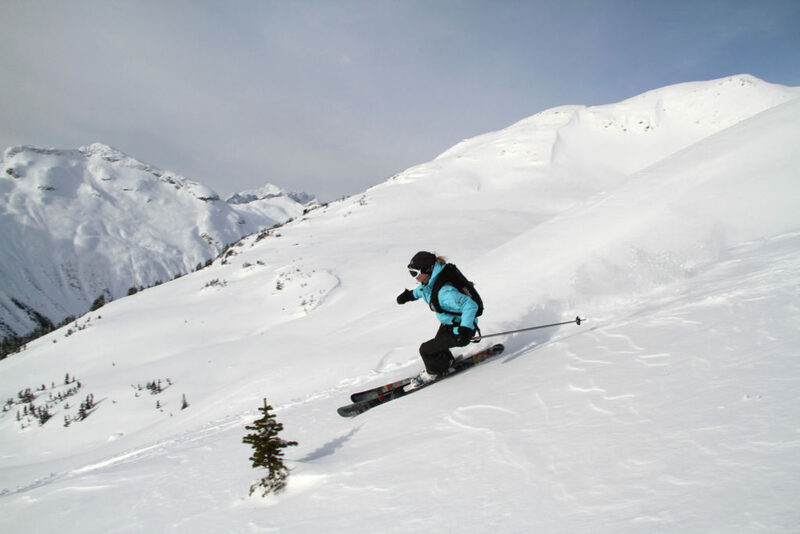 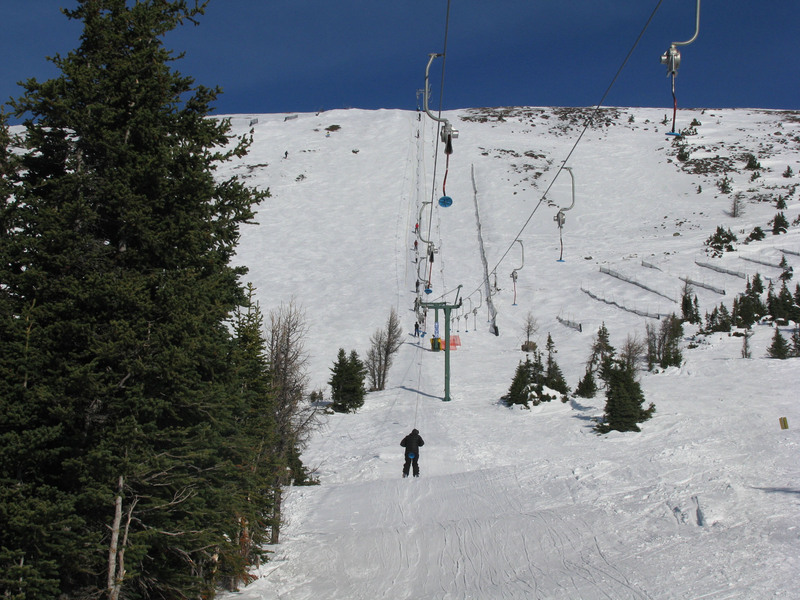 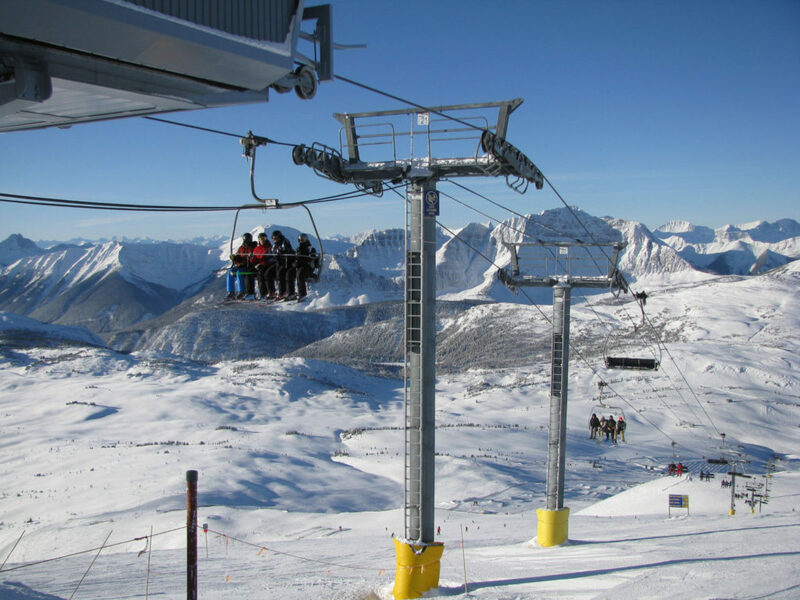 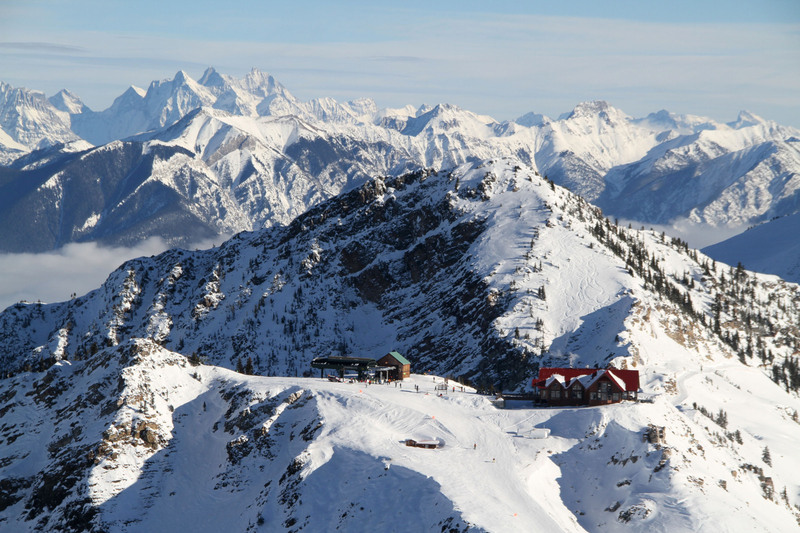 But you can also find less visited very cool ski resorts like Revelstoke, Marmot Basin, Kicking Horse, in Western Canada. 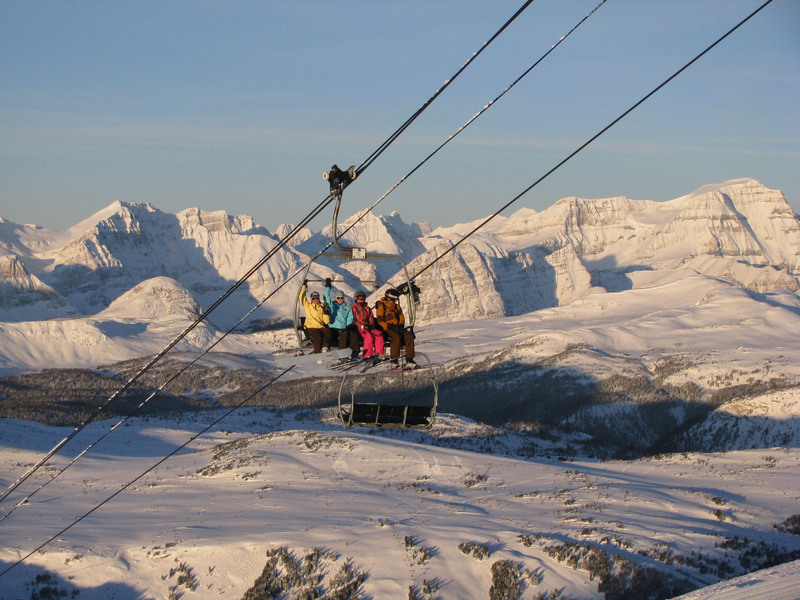 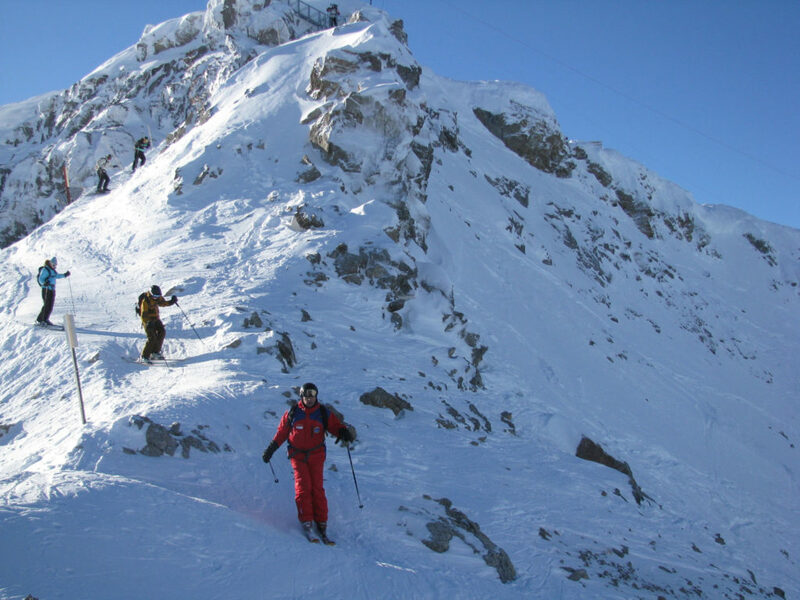 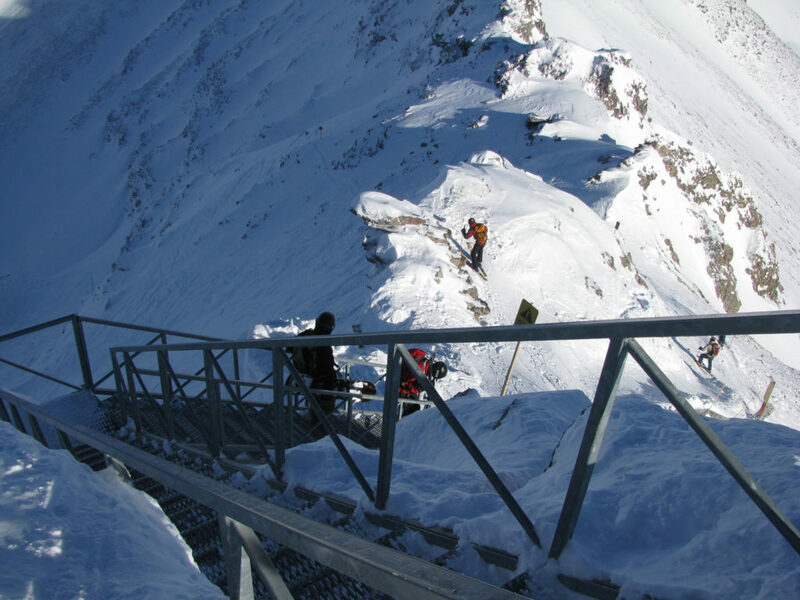 The Canadian Rockies provide arguably the most beautiful ski scenery on the planet, while Quebec skiing is a European ski experience, French speaking and European culture, without a trip to The Alps. 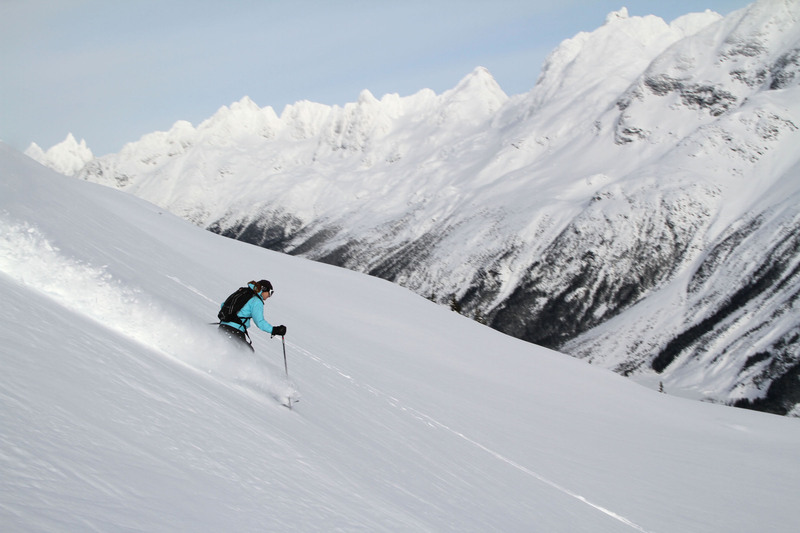 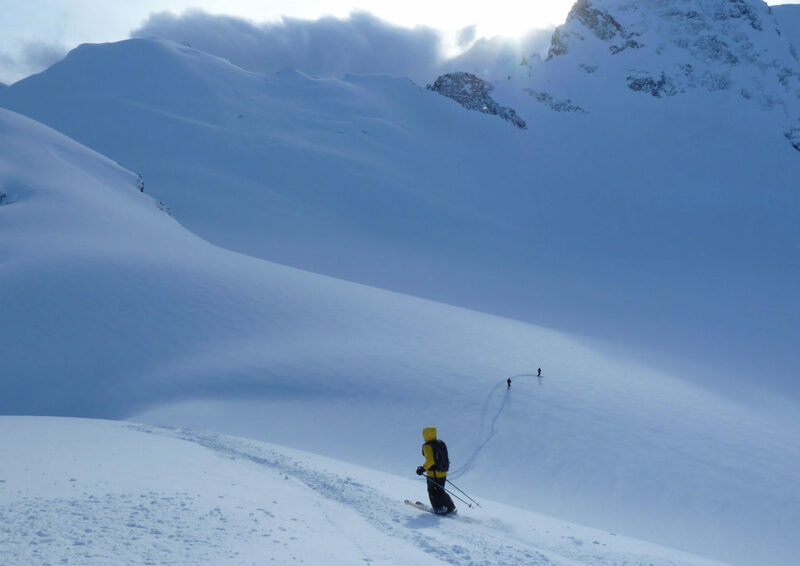 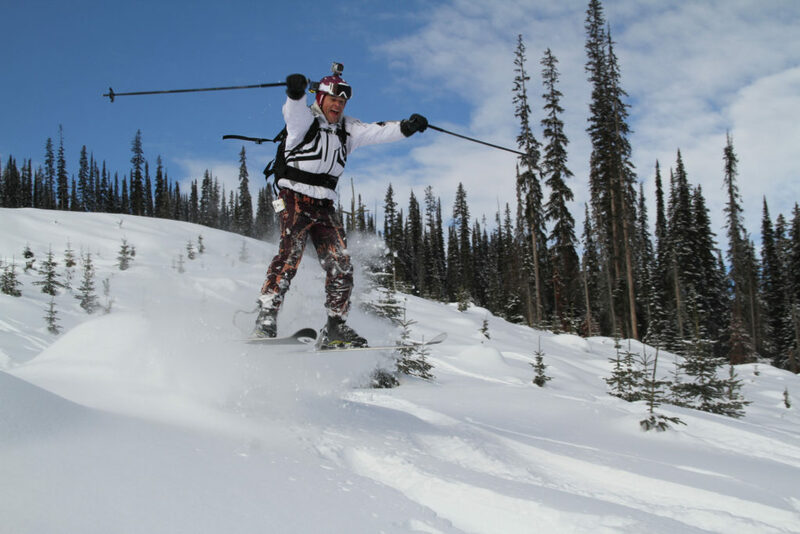 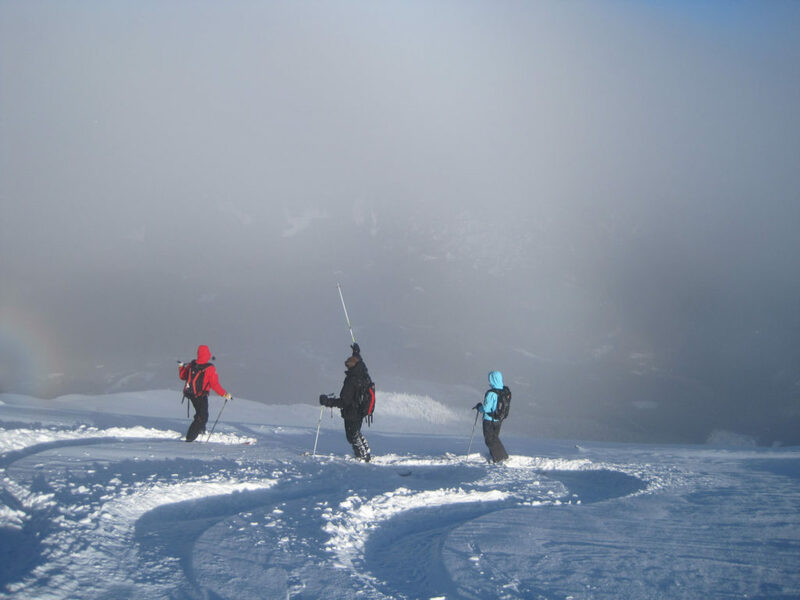 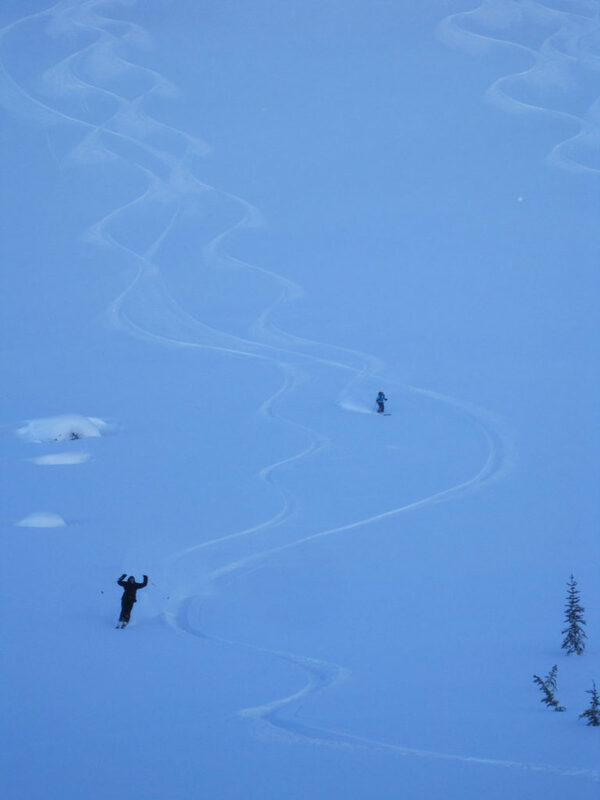 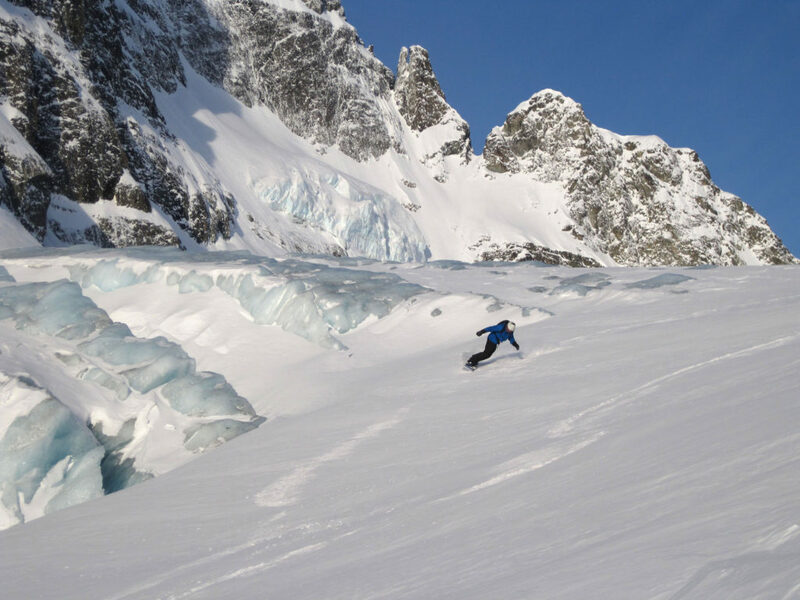 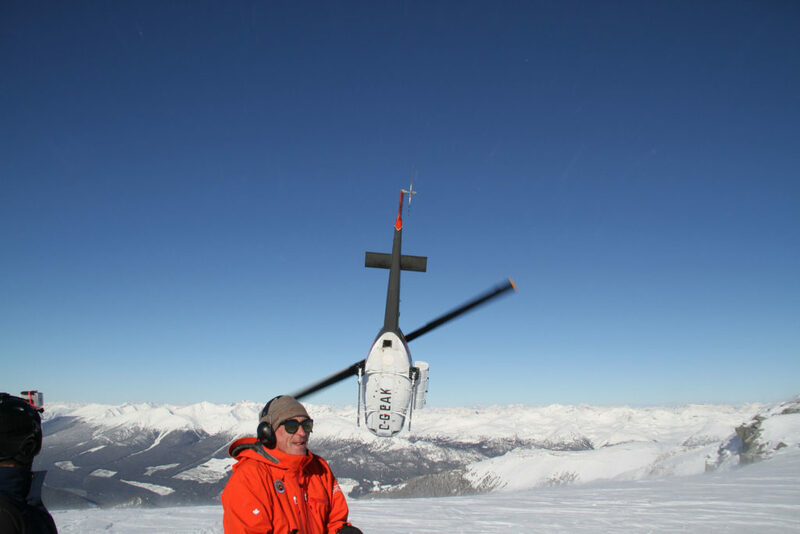 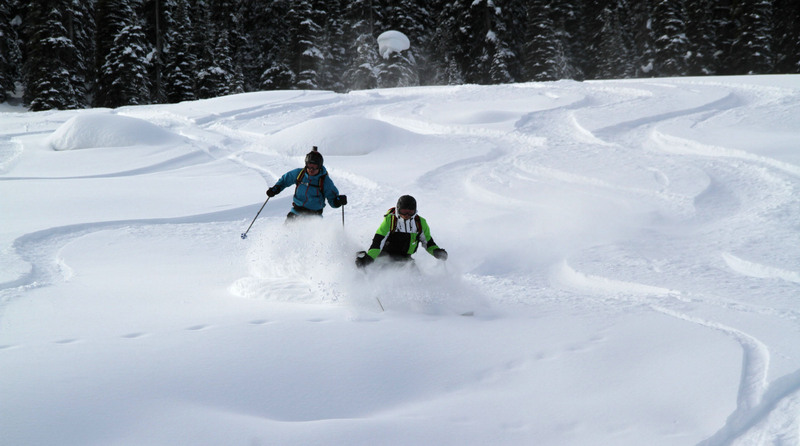 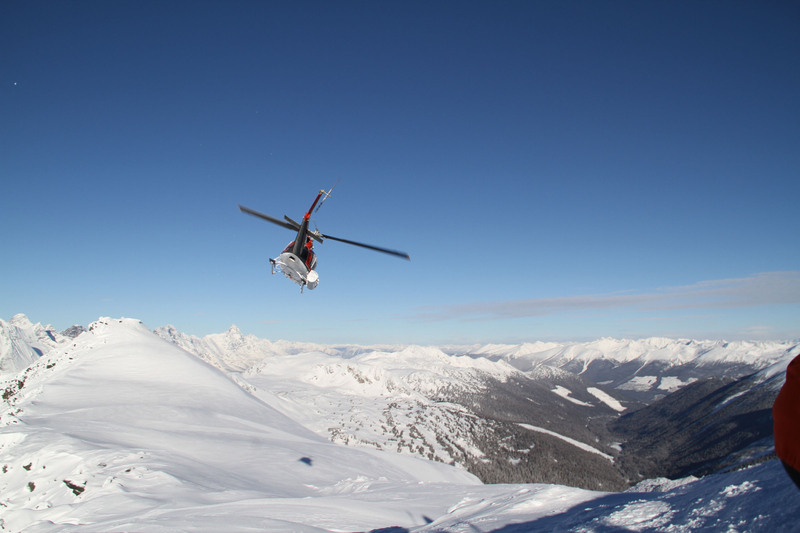 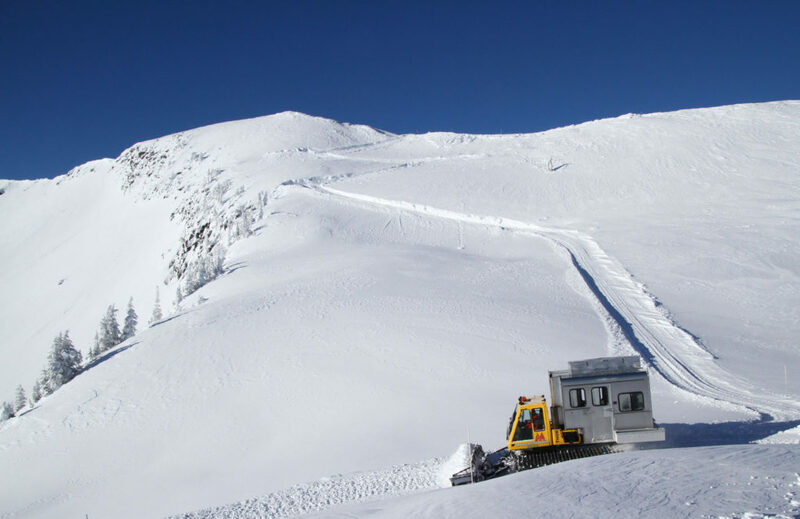 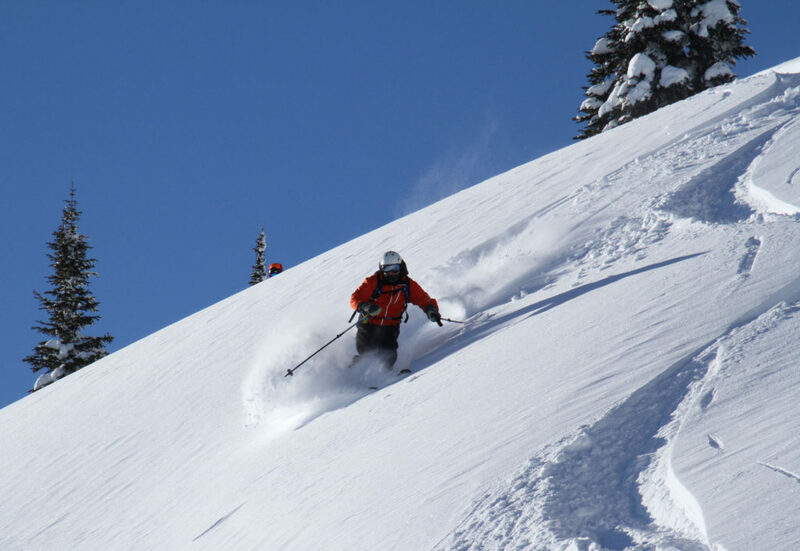 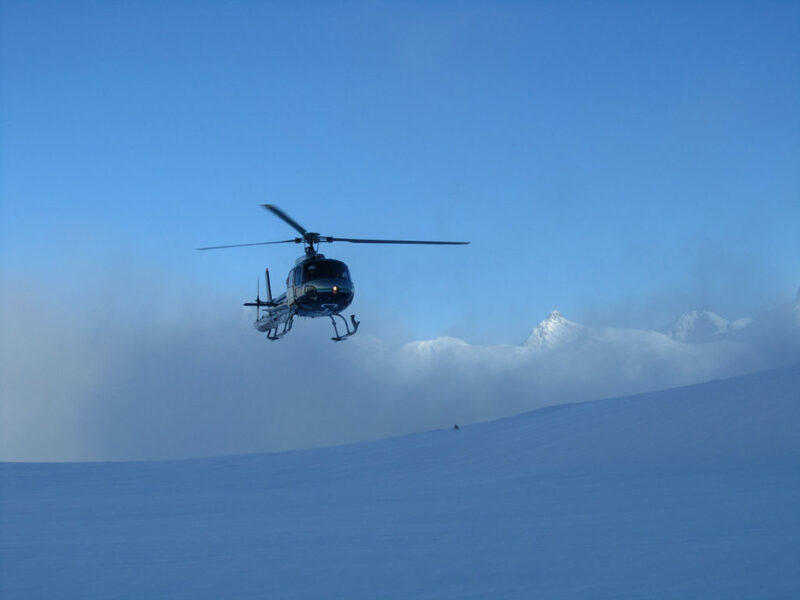 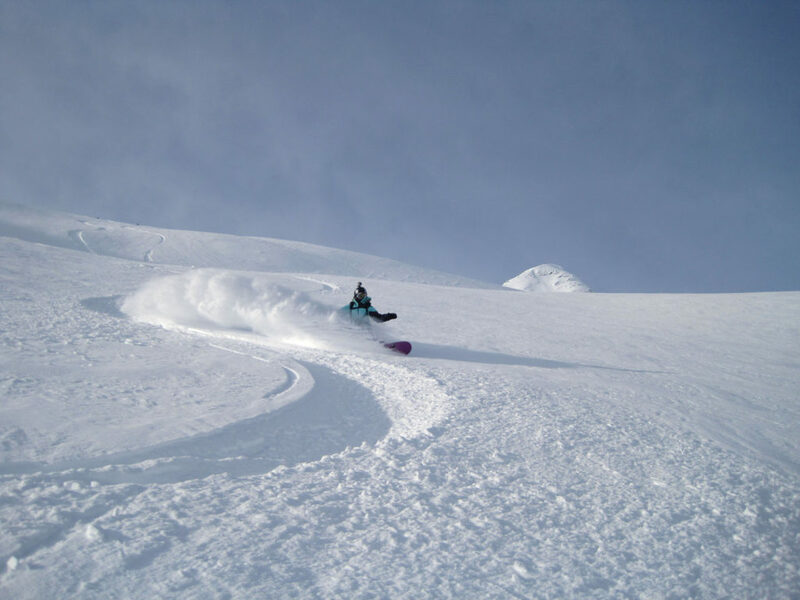 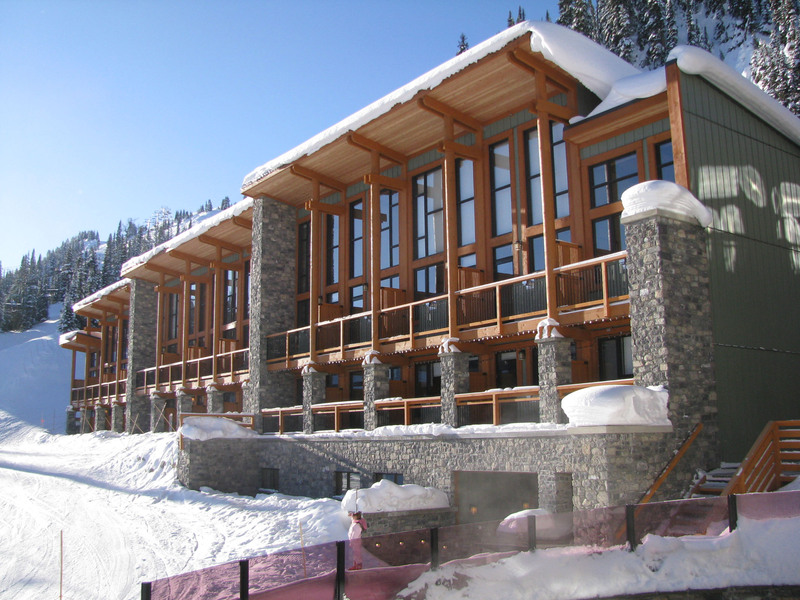 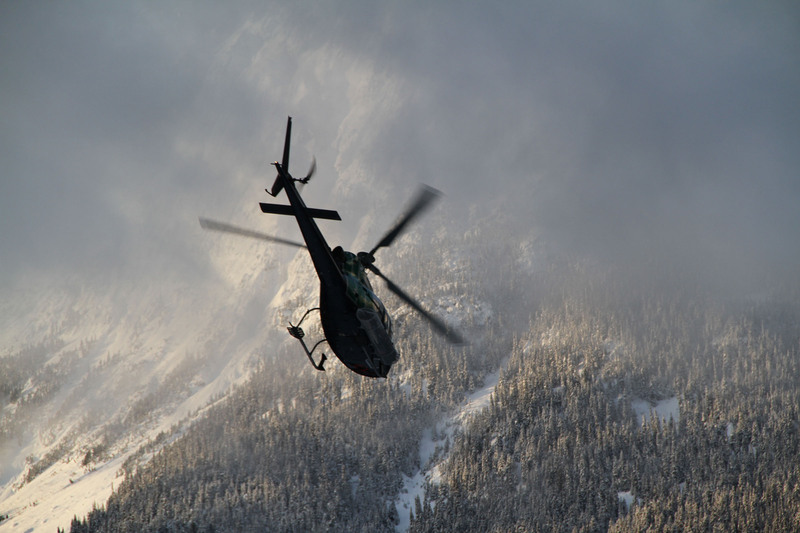 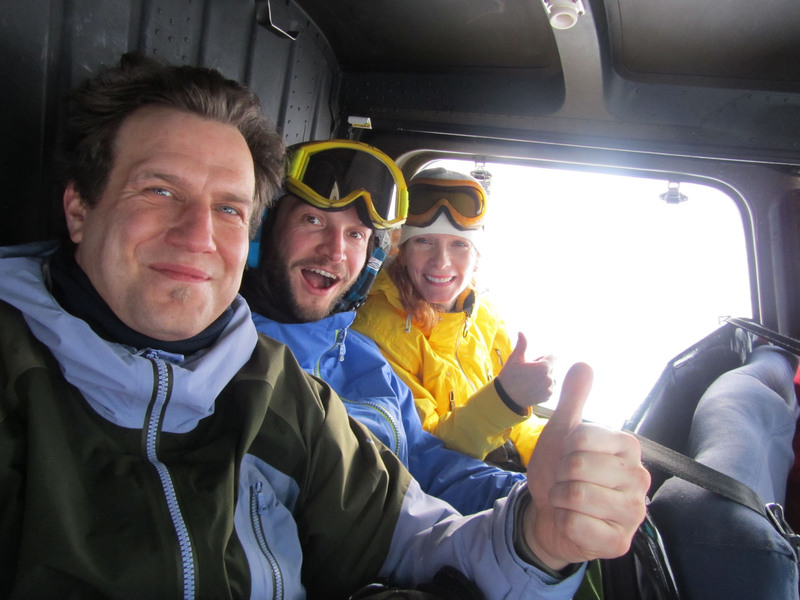 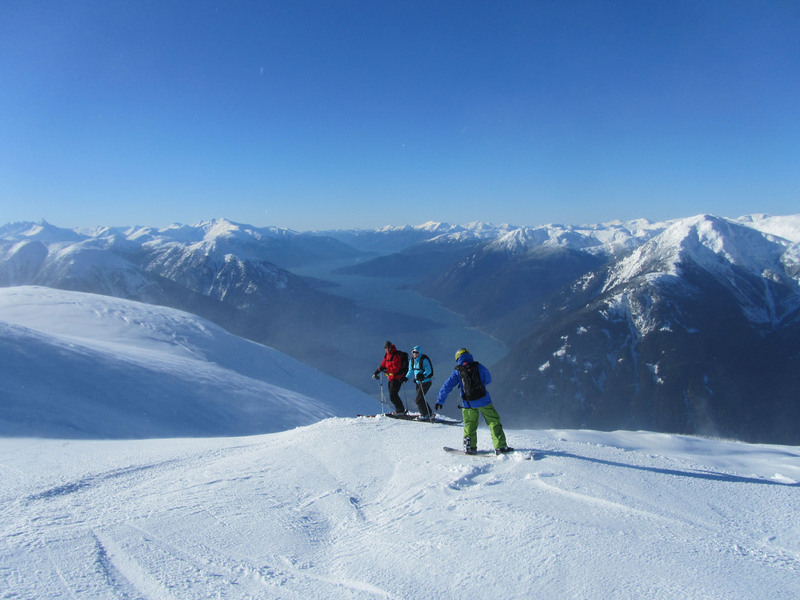 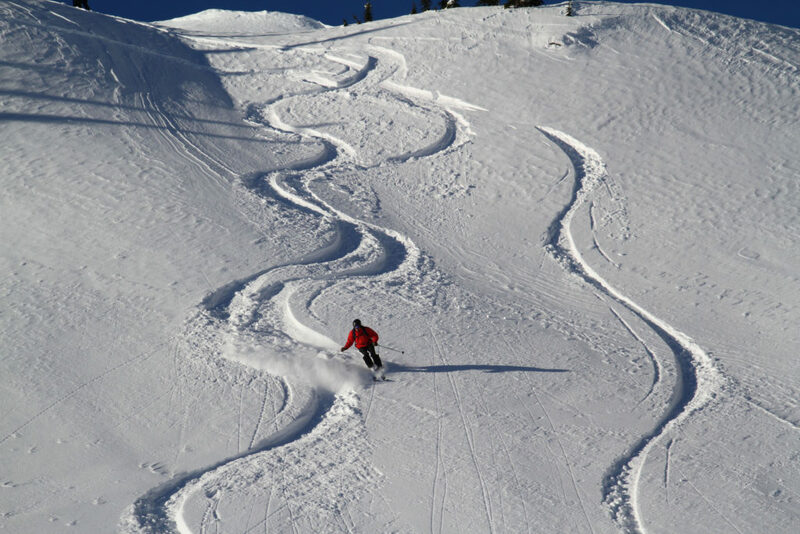 The best heli-skiing in BC, and cat skiing in the magnificent Monashees, are all reviewed here for your next luxury ski vacation. 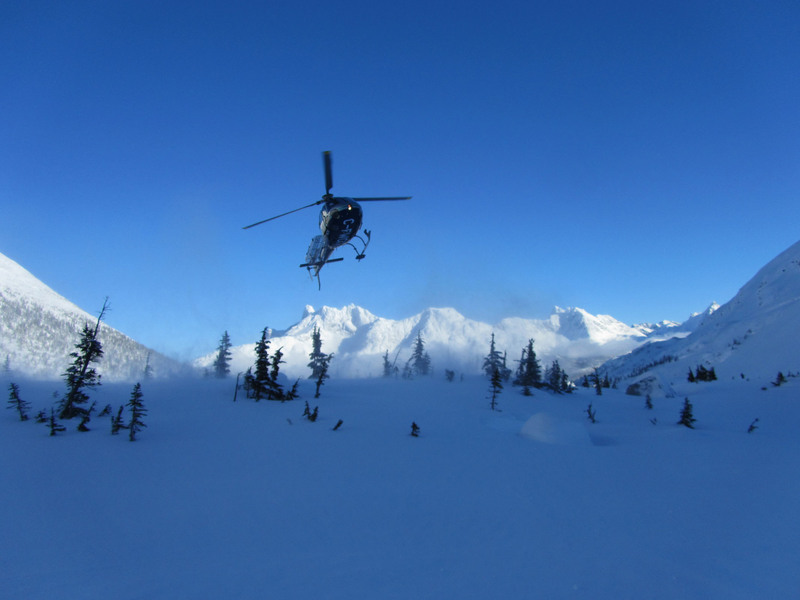 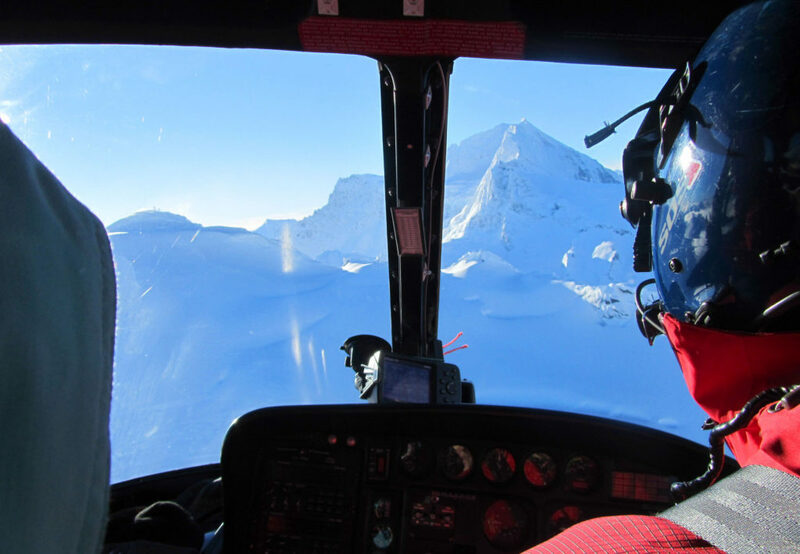 Picture yourself soaring in a helicopter, skiing first descents, or riding in a snow cat up pristine Canadian Rocky mountains in the remote wild and staying in a chalet far away from everything and far from ordinary. 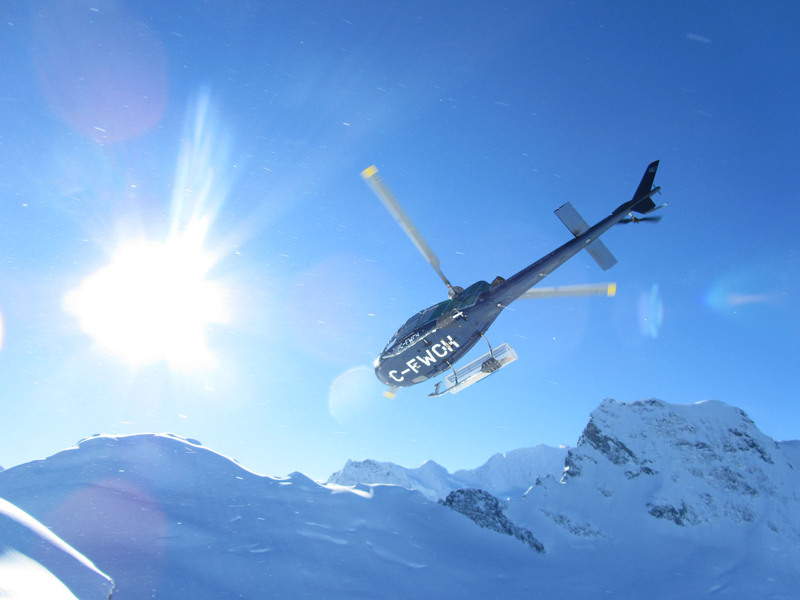 We have your guide to the best luxury heli-ski and cat-ski vacations. 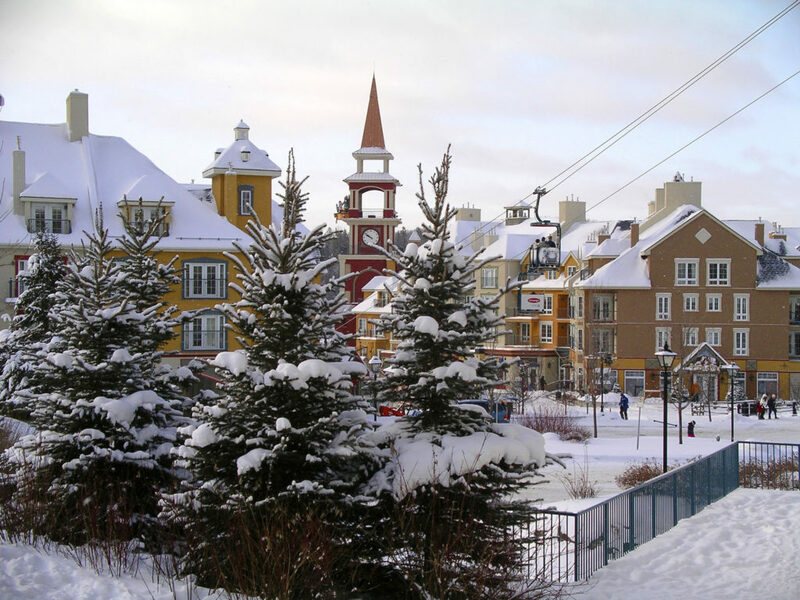 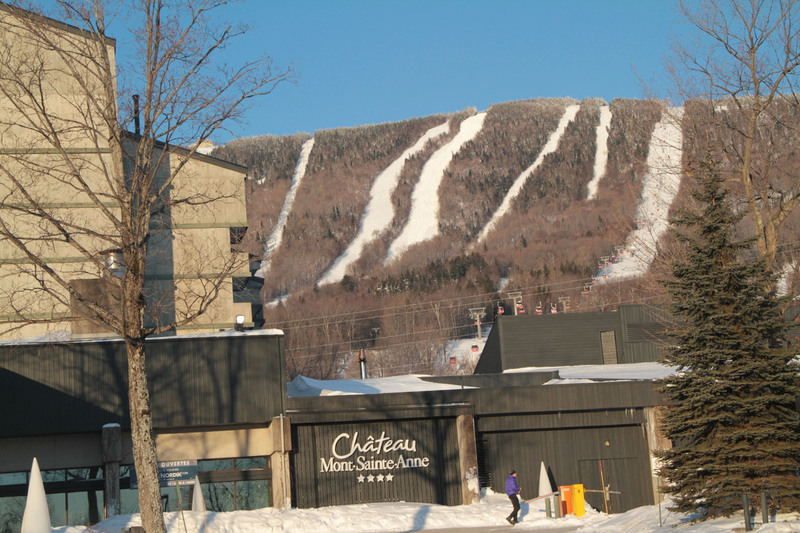 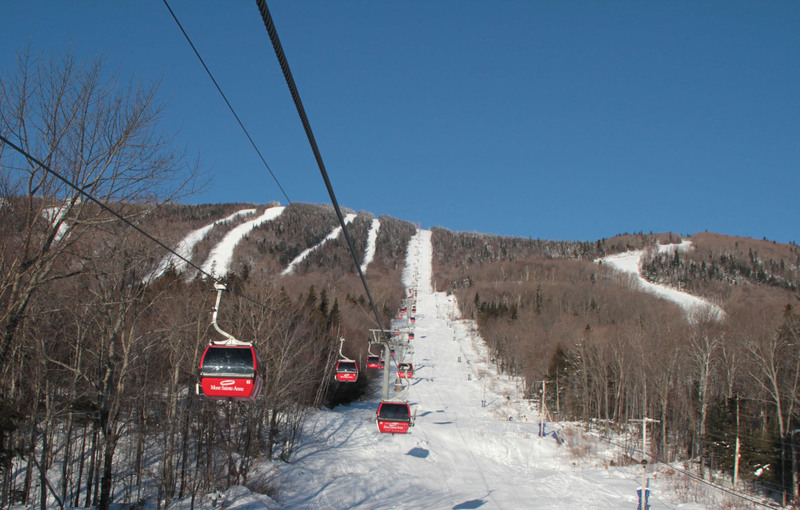 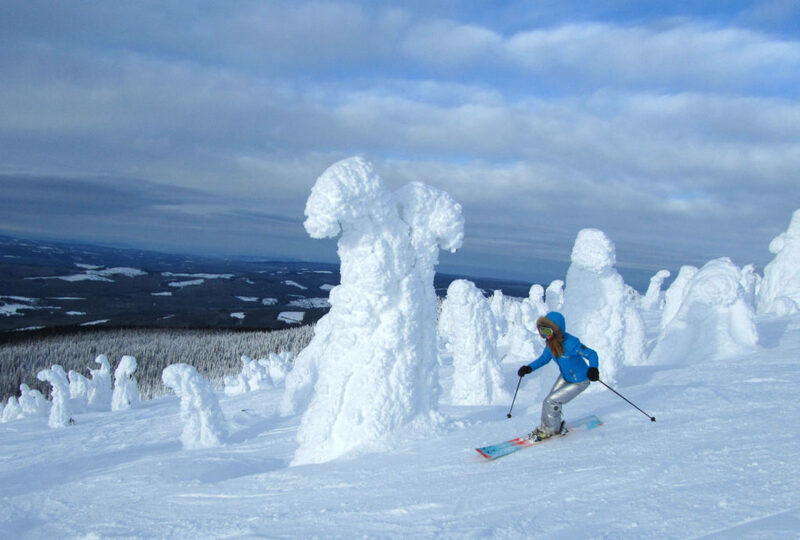 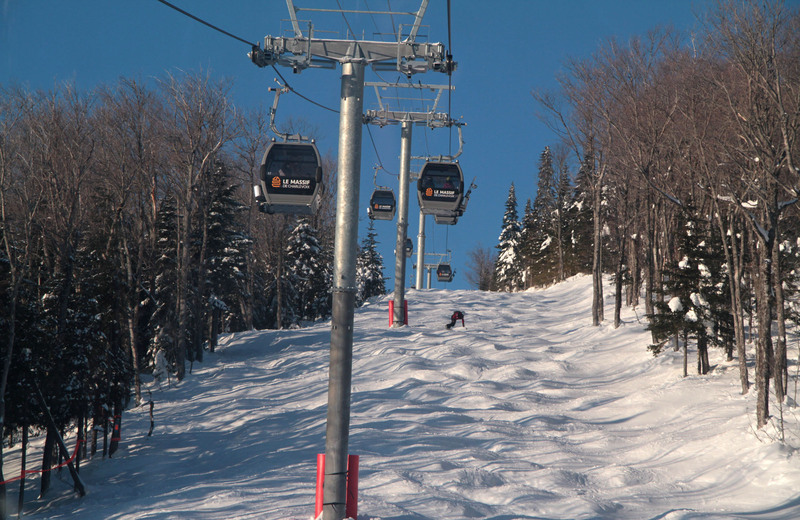 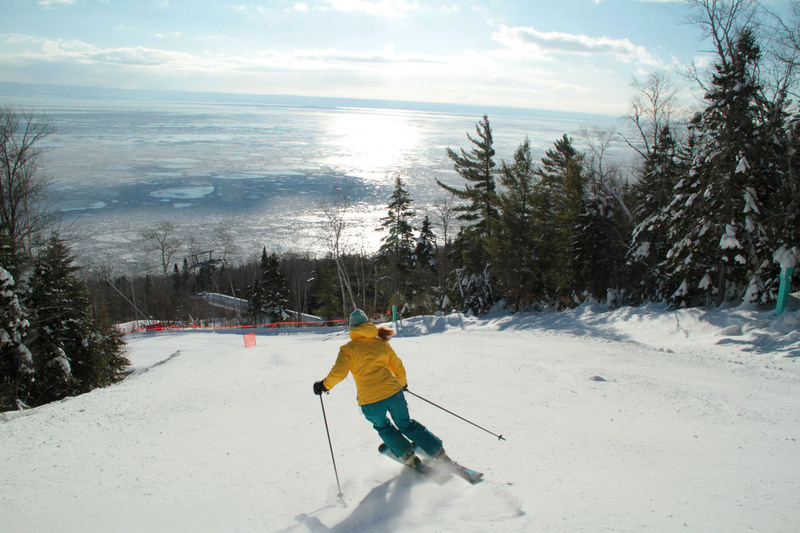 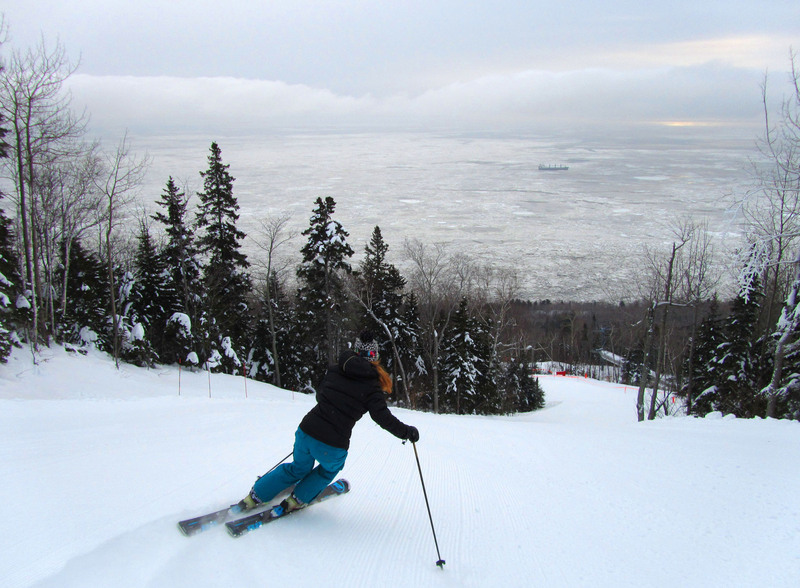 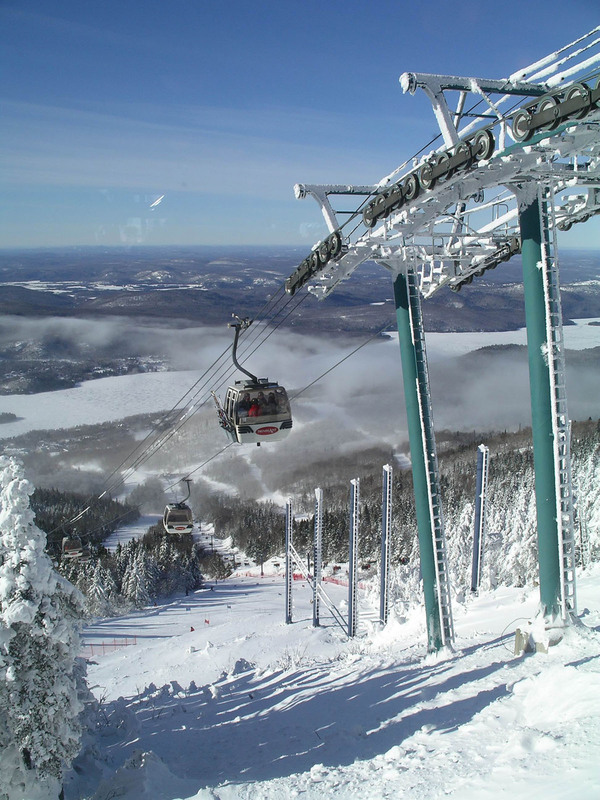 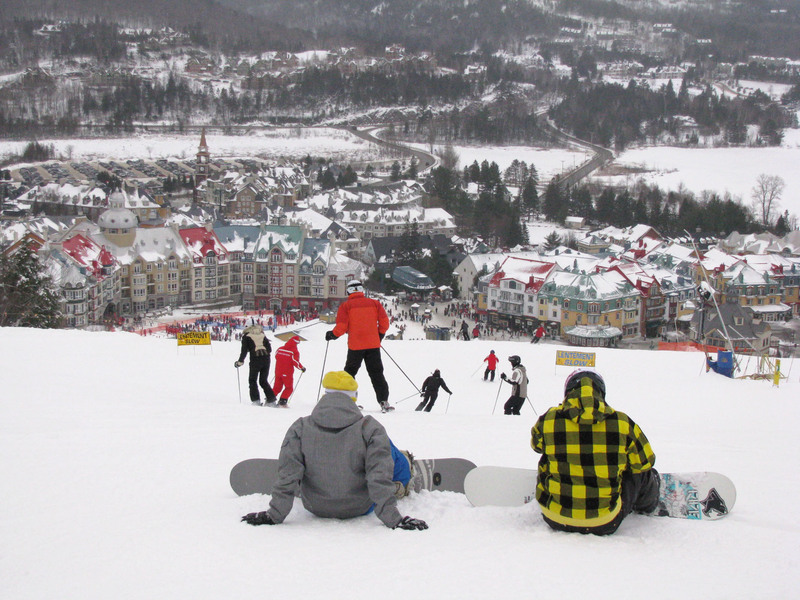 In Eastern Canada, our favorite Quebec ski resorts are Tremblant, Le Massif and Mont Sainte Anne. 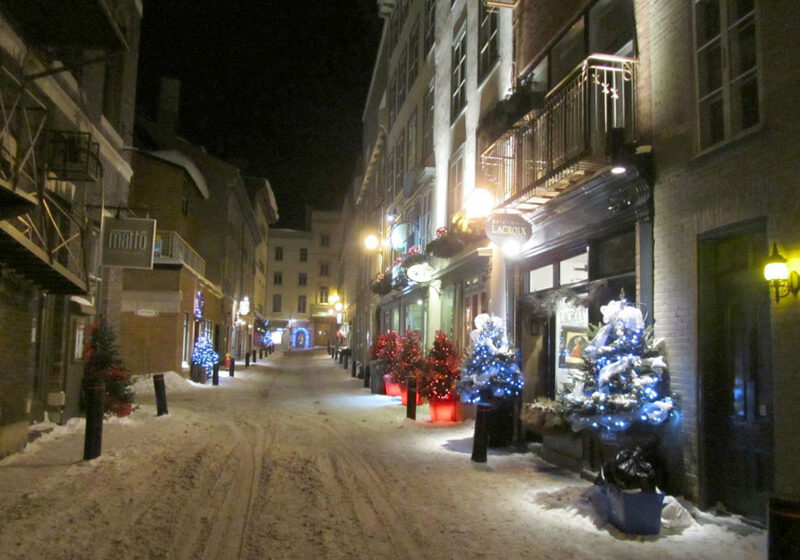 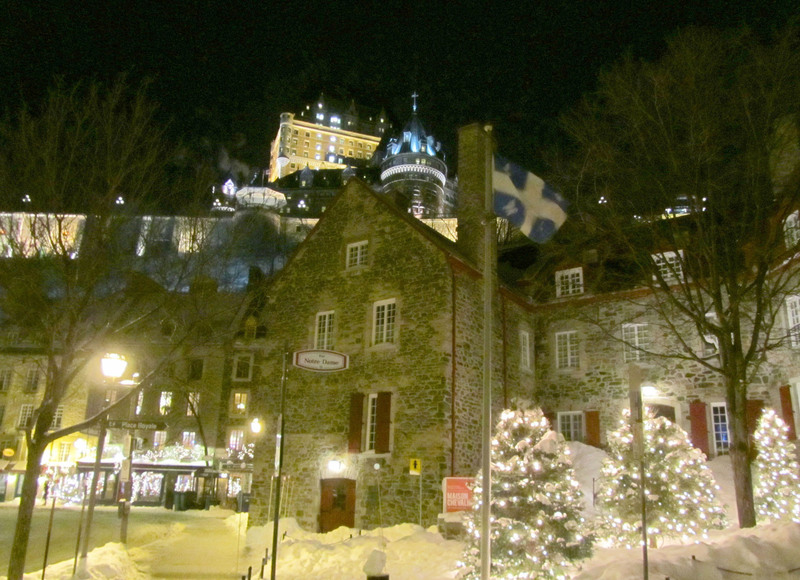 You can stay in luxury hotel in the historic city of Quebec City – especially exciting during Quebec’s Winter Carnival. 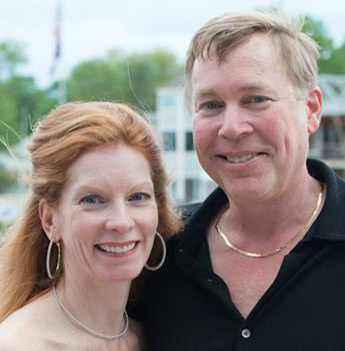 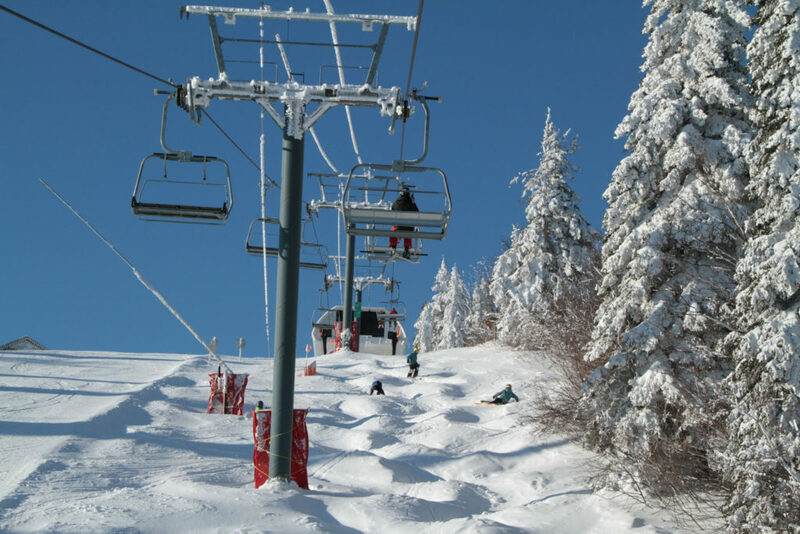 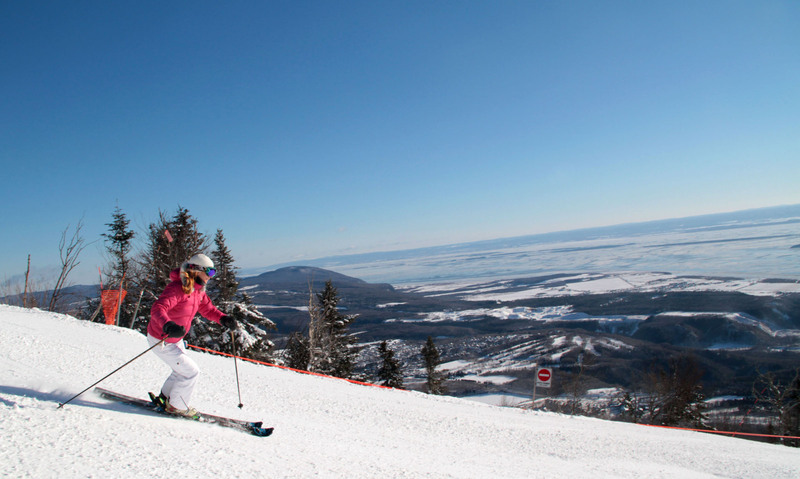 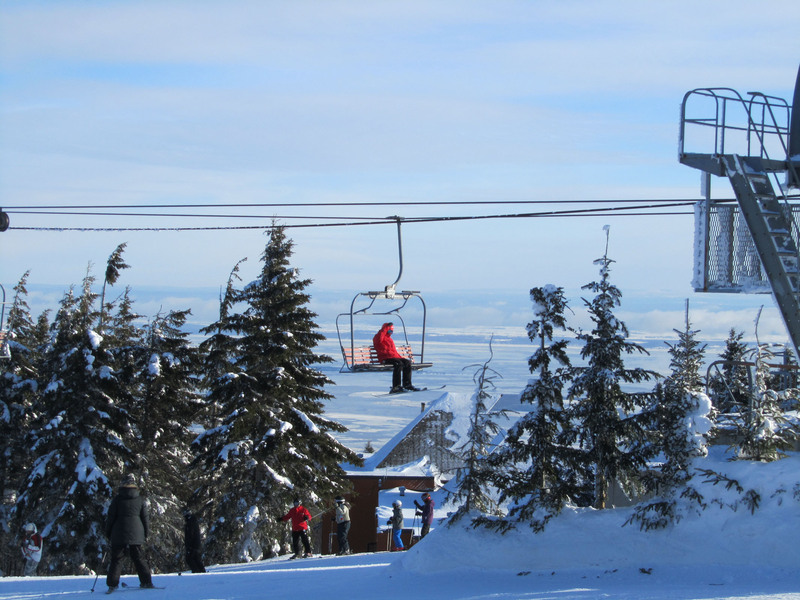 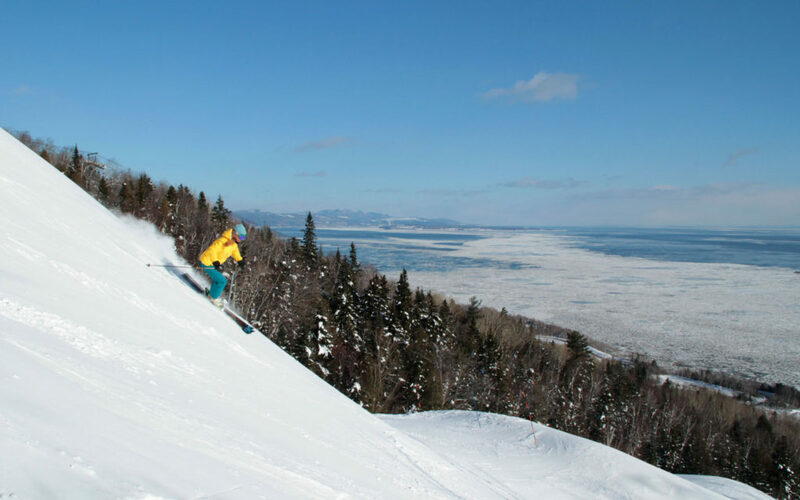 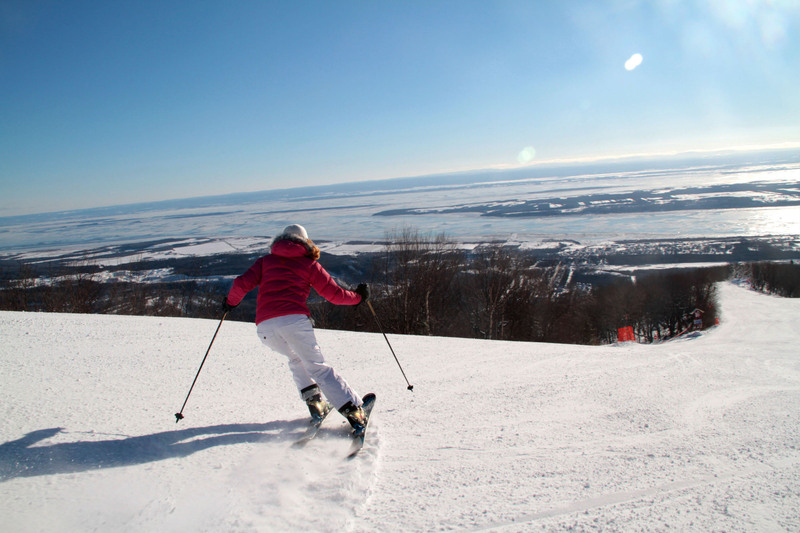 Or you can stay on mountain at Mont Sainte Anne, or ride the ski train along the beautiful St Lawrence Seaway from La Ferme luxury hotel to the ski slopes of Le Massif – where you will ski the longest vertical east of the Canadian Rockies. 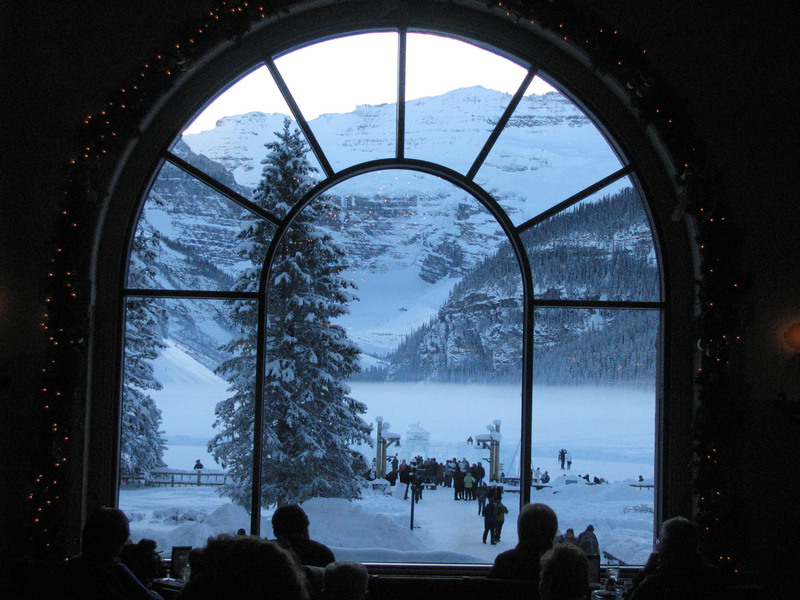 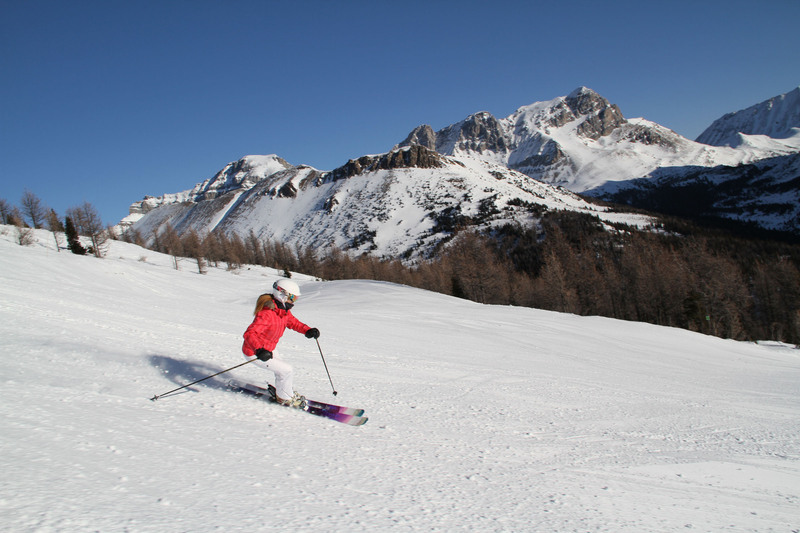 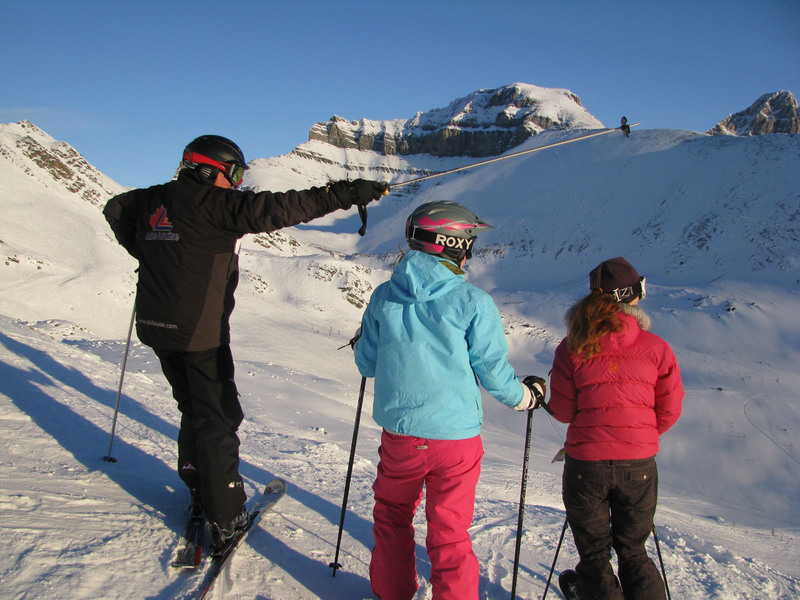 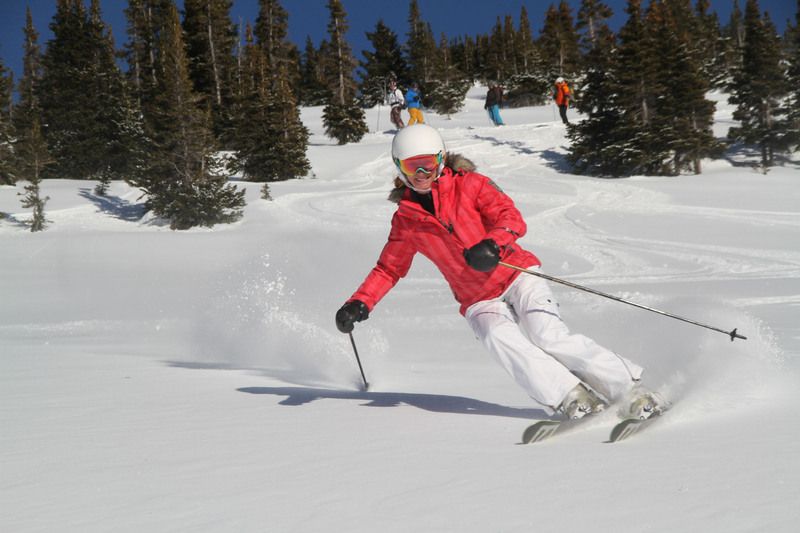 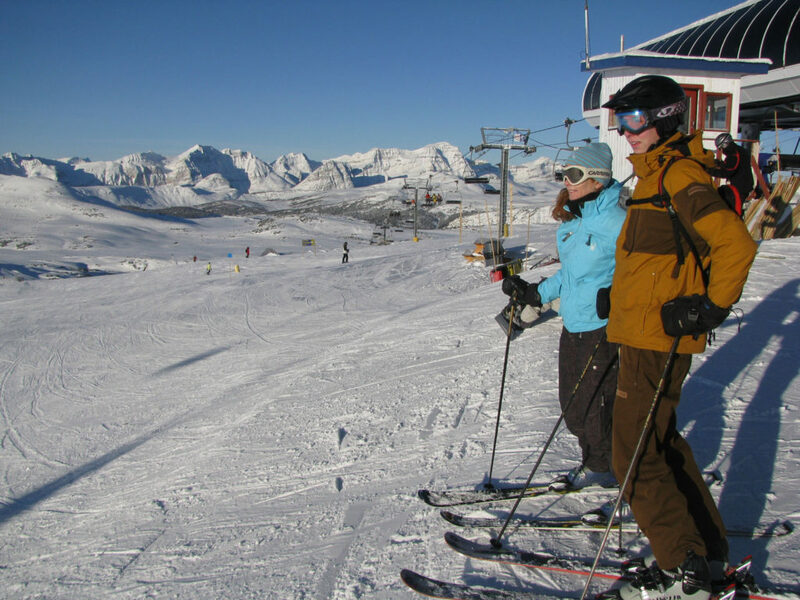 Discover skiing in Canada, its amazing, with big mountains, long ski descents and dreamy luxury ski hotels, excellent native food with a French flair, and friendly Canadians – particularly in Western Canada. 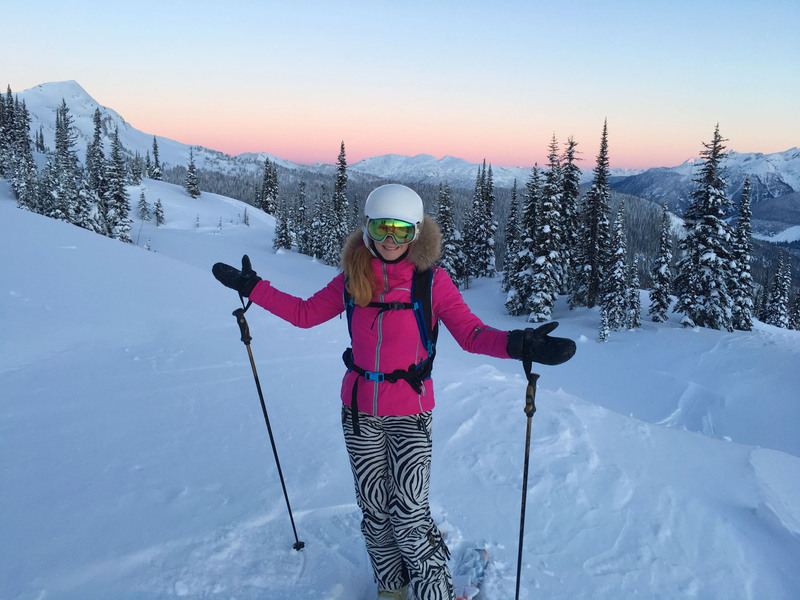 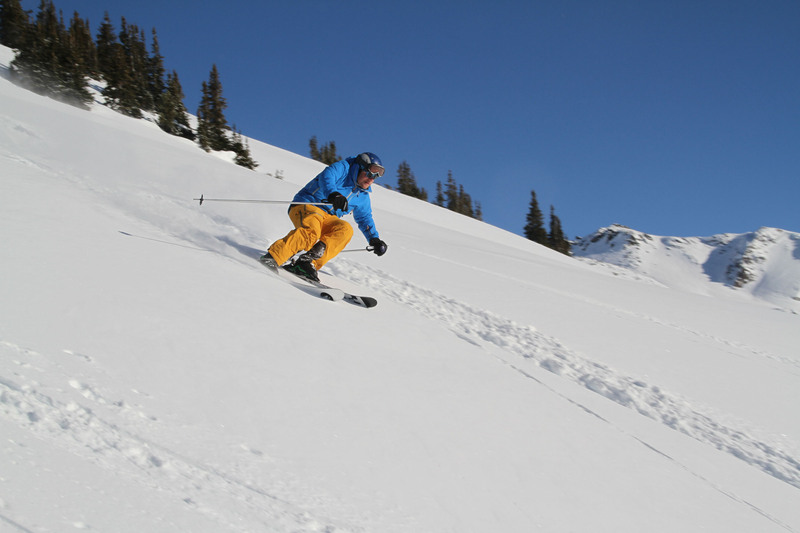 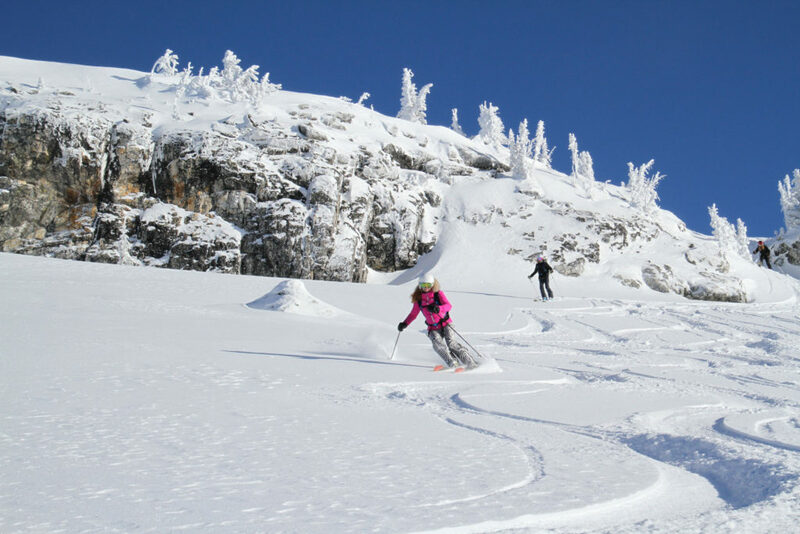 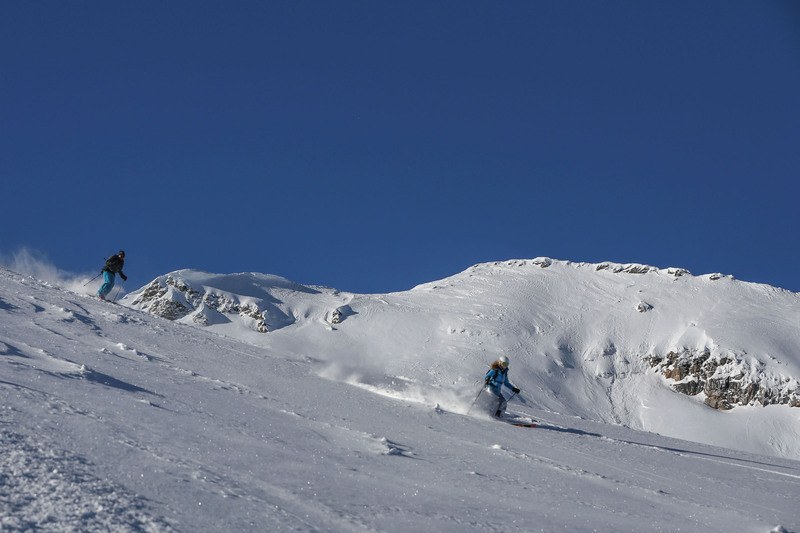 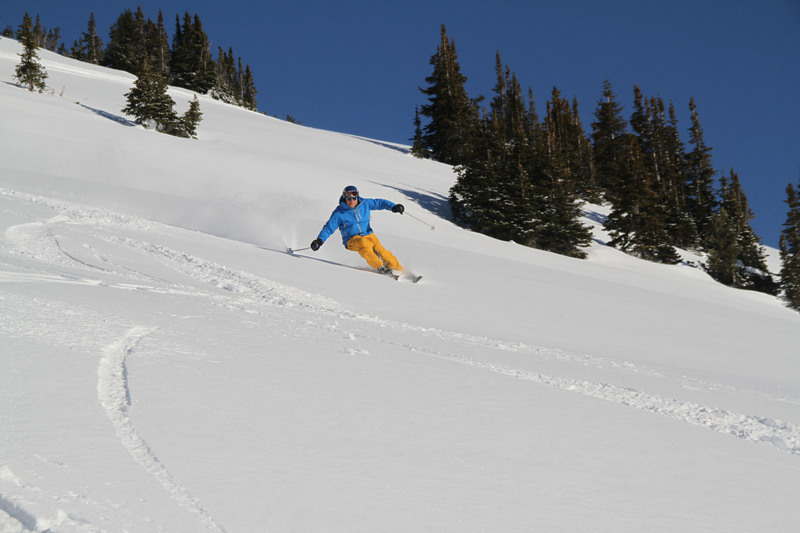 Our luxury ski vacation reviews of Canada include the best places to ski and stay in Canada – Banff, Lake Louise and British Columbia, Quebec, and the best Heli Skiing and Cat Skiing with Monashee Powder Snowcats operations in Canada.